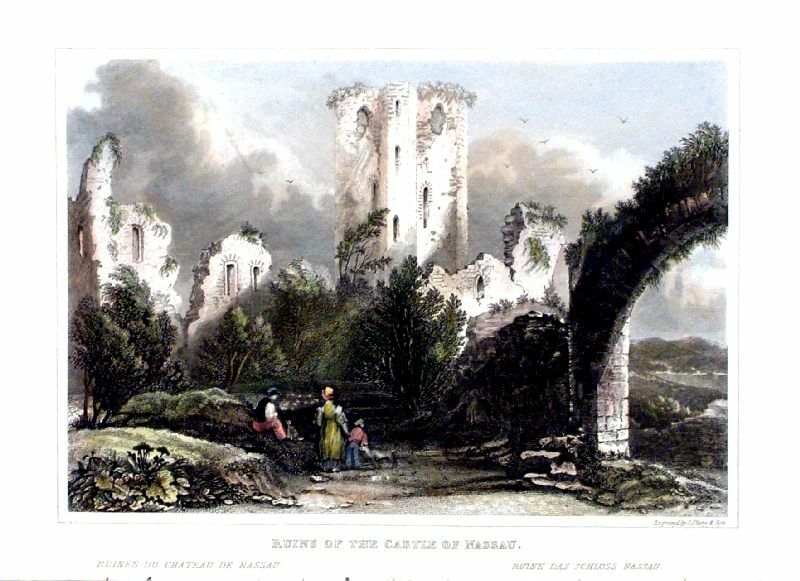 Minor repaired paper damage just outside left-hand printed area. 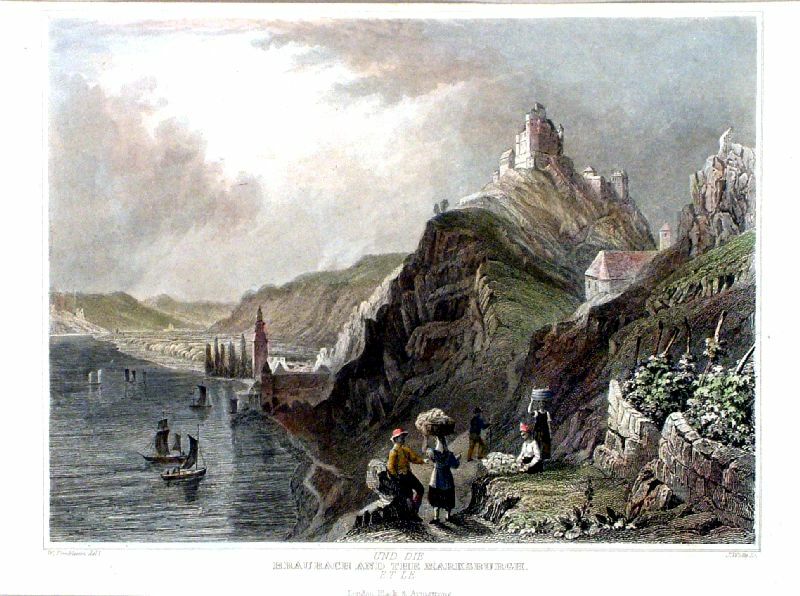 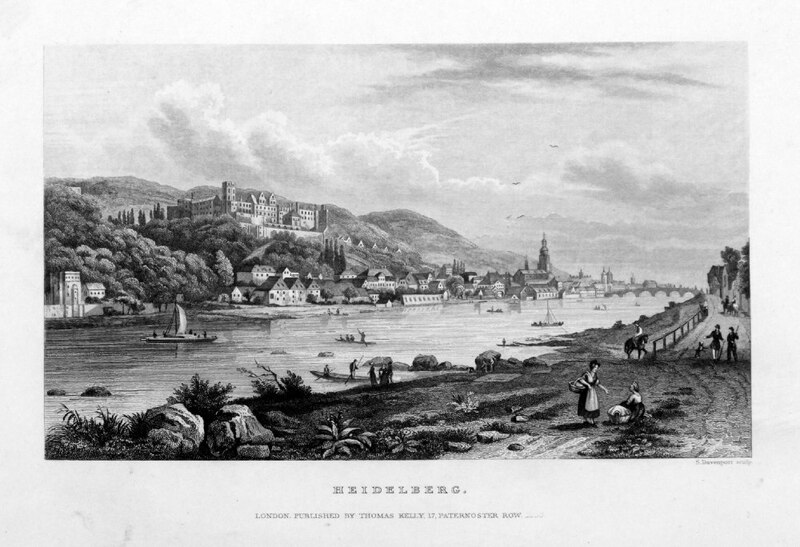 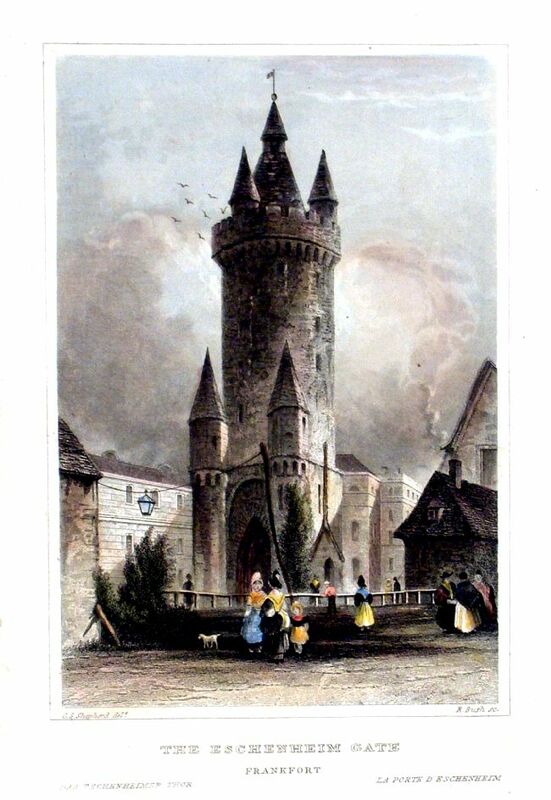 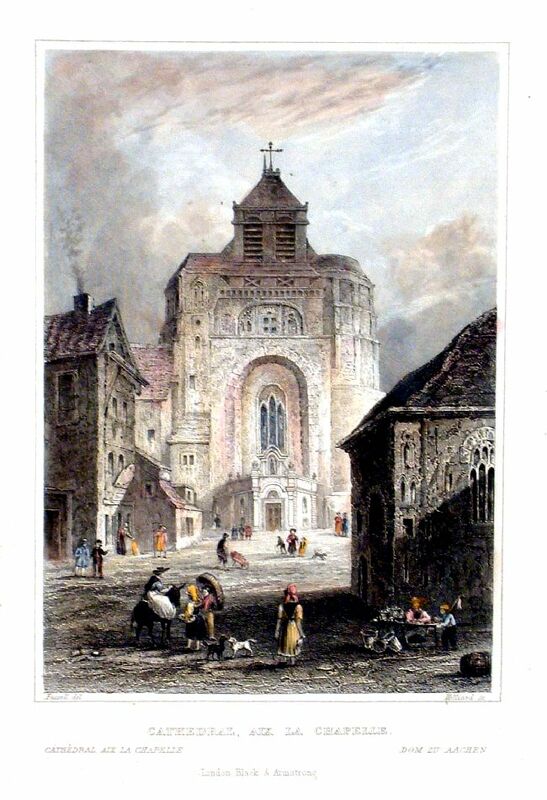 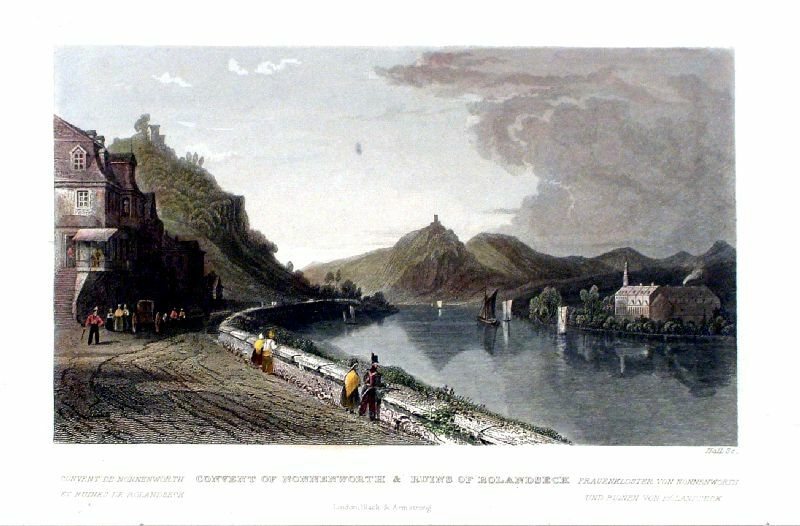 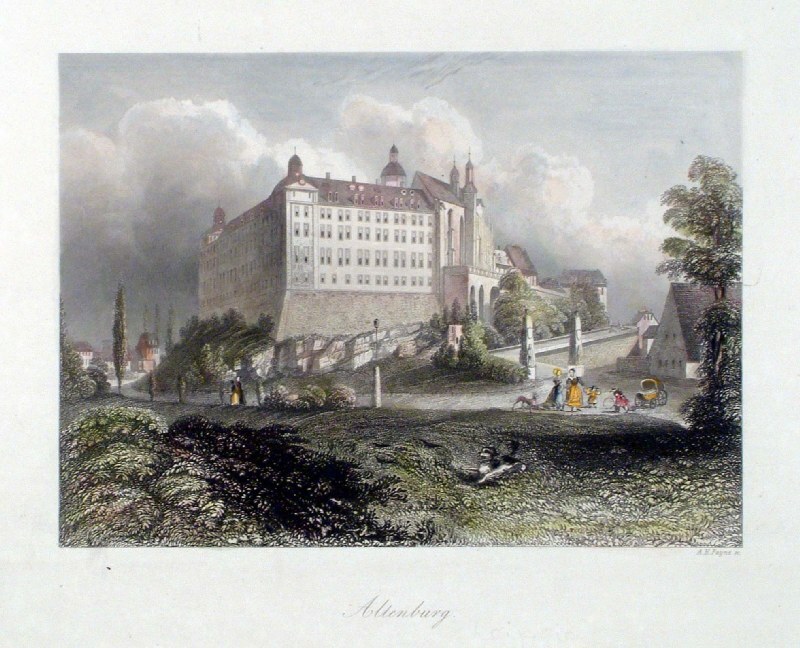 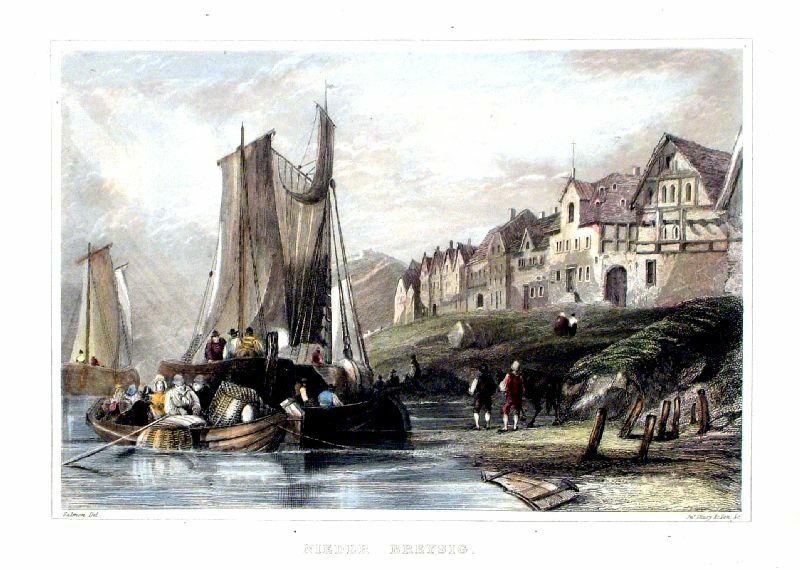 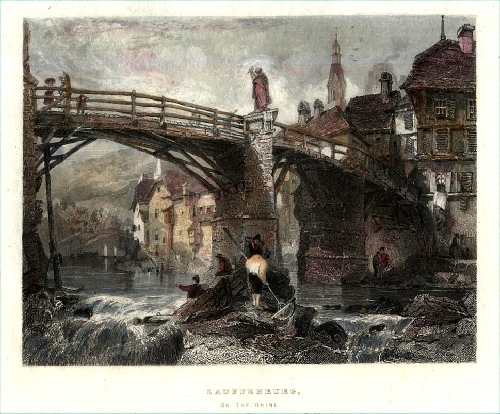 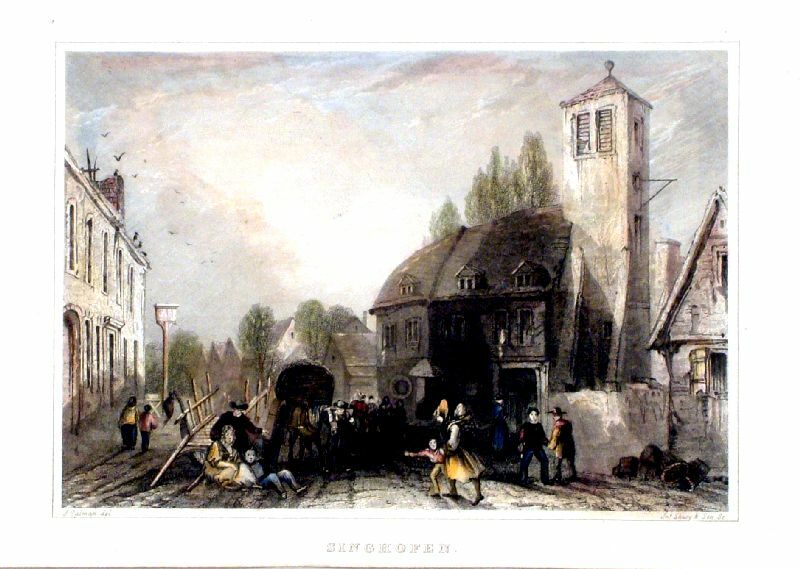 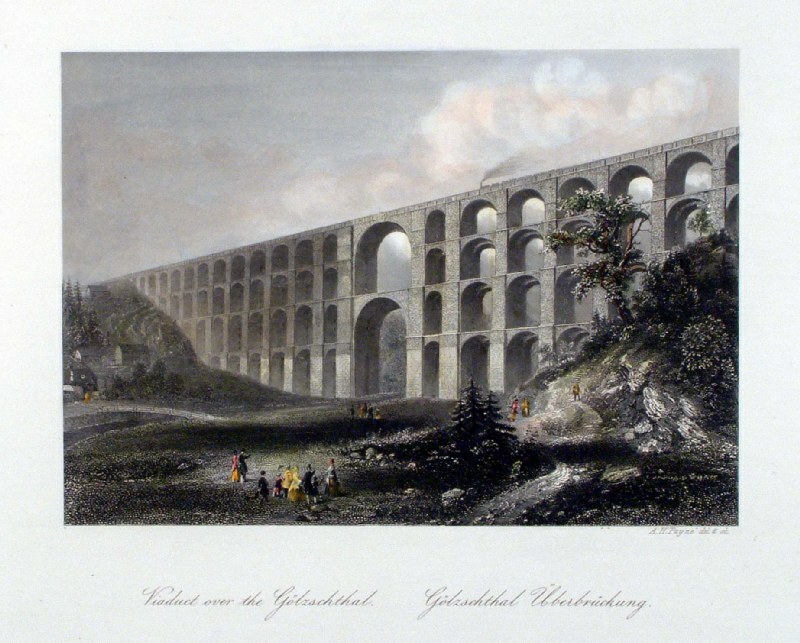 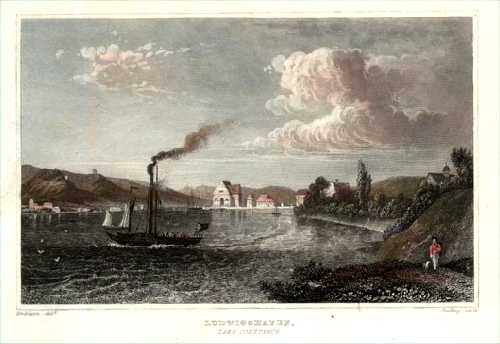 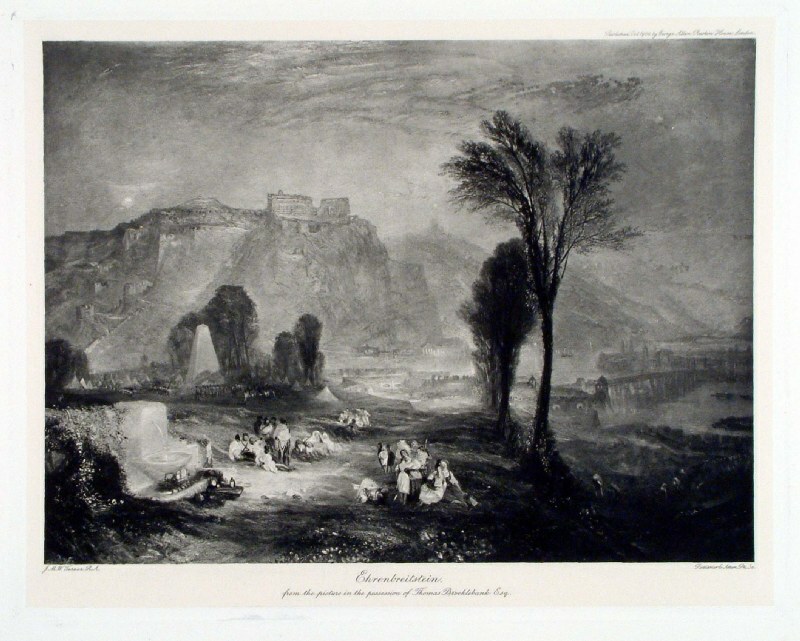 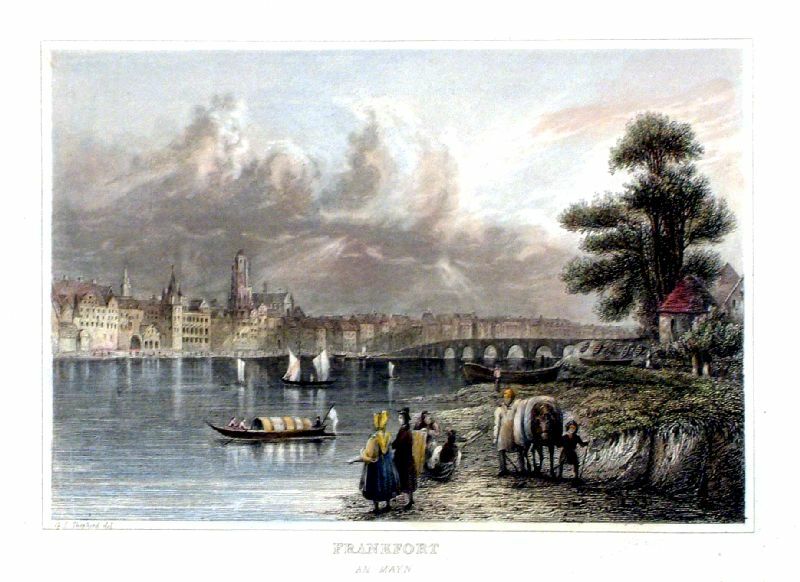 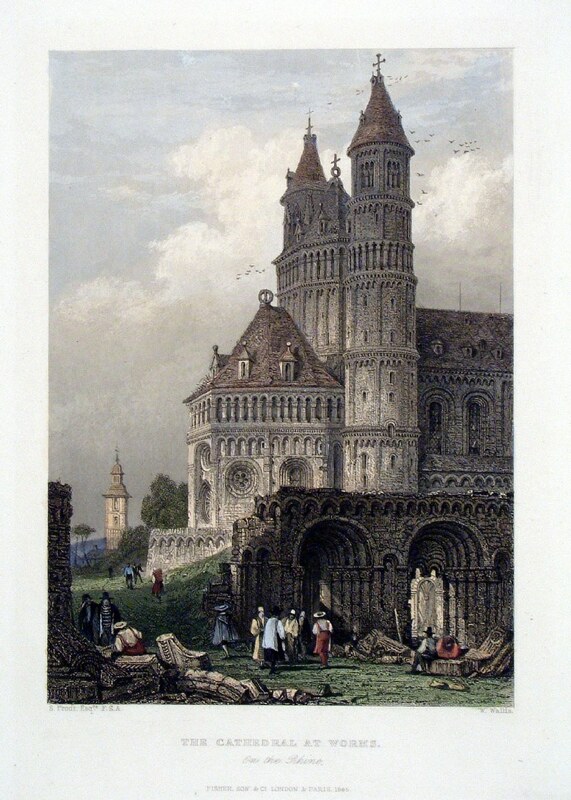 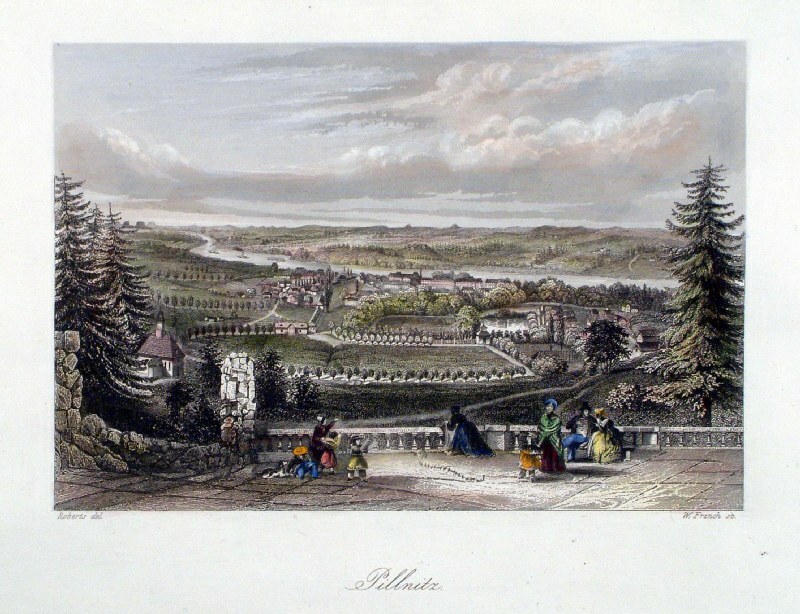 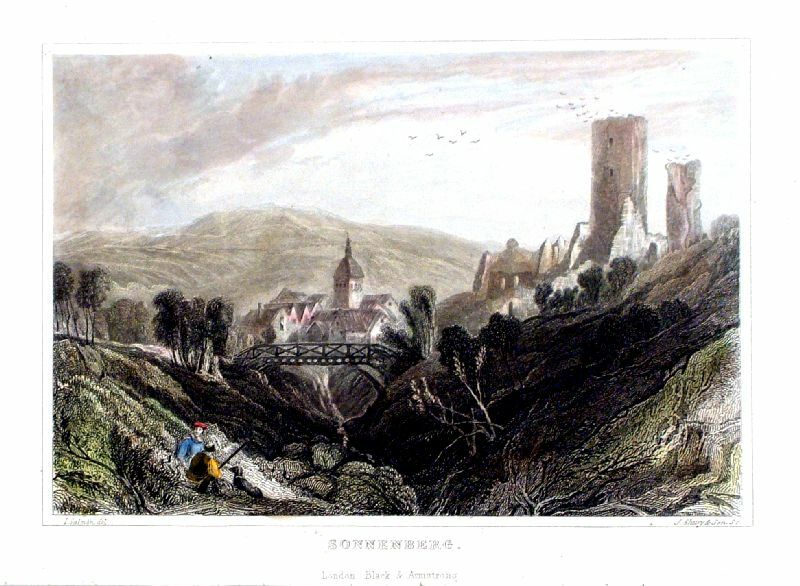 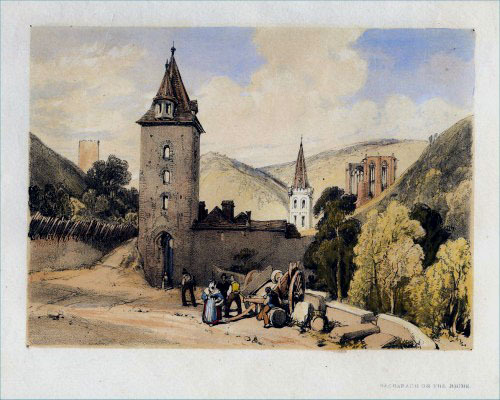 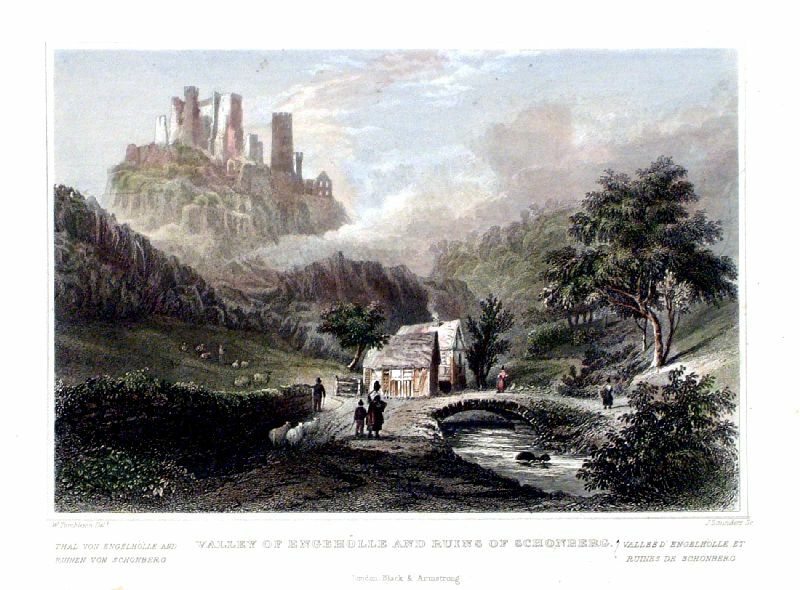 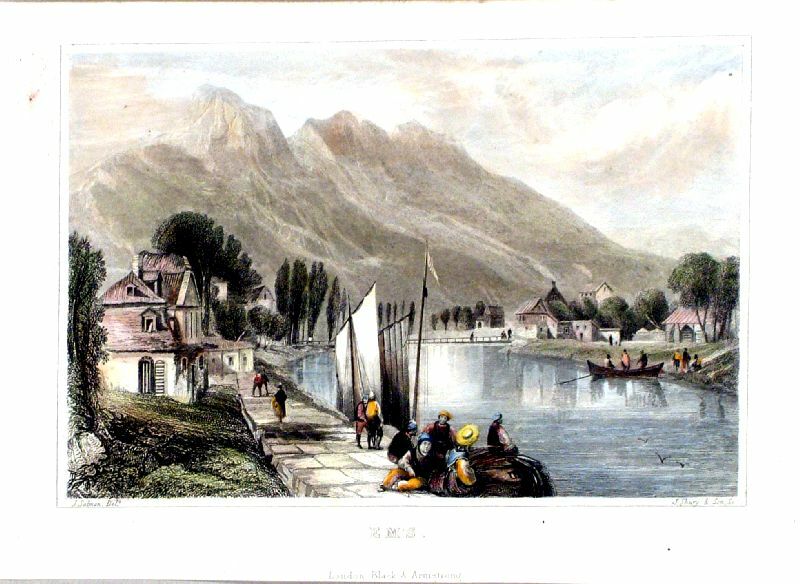 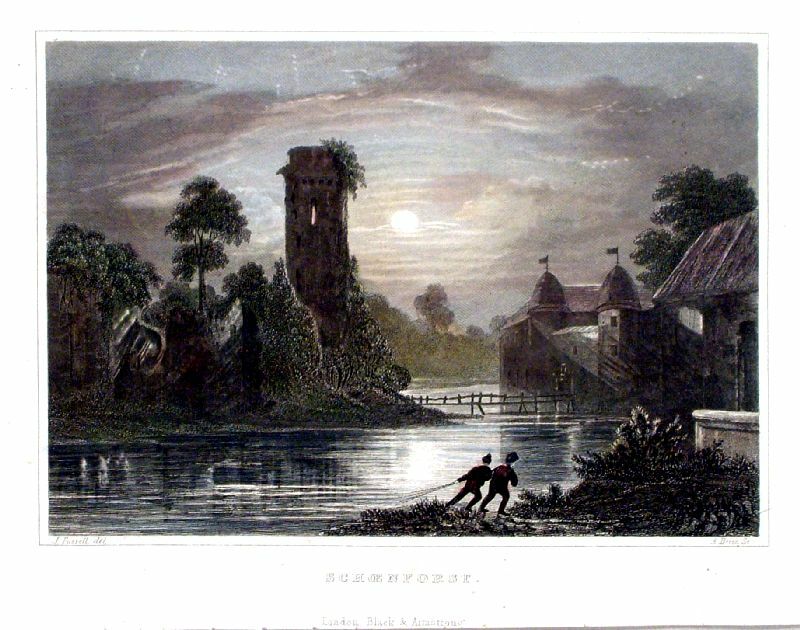 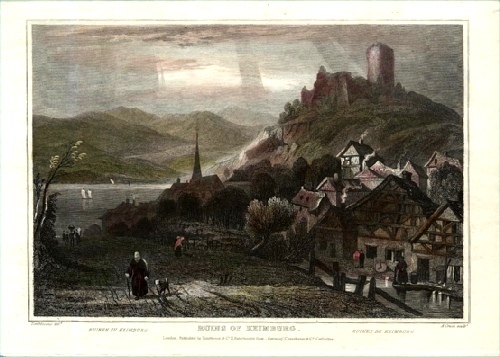 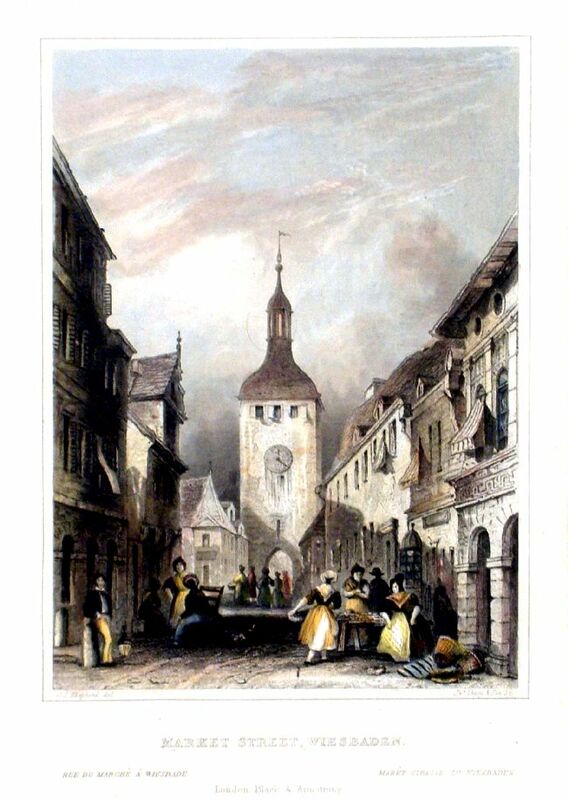 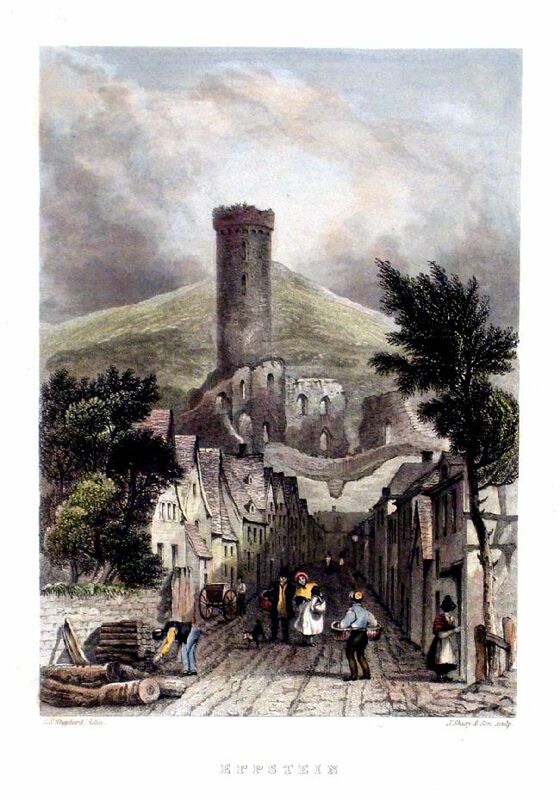 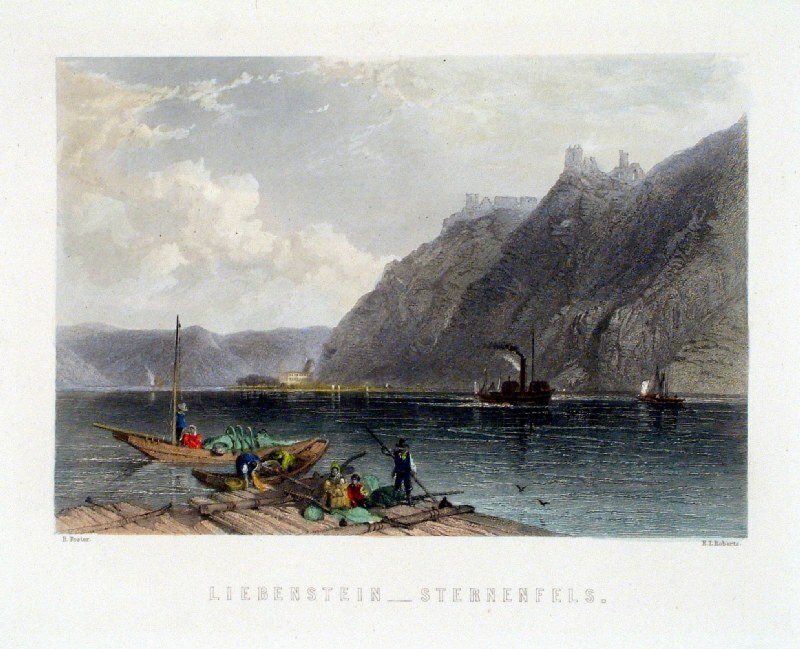 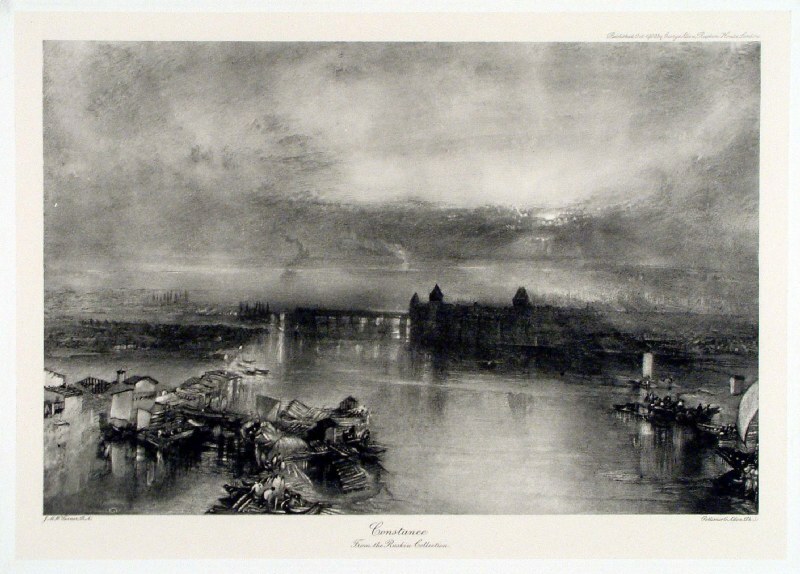 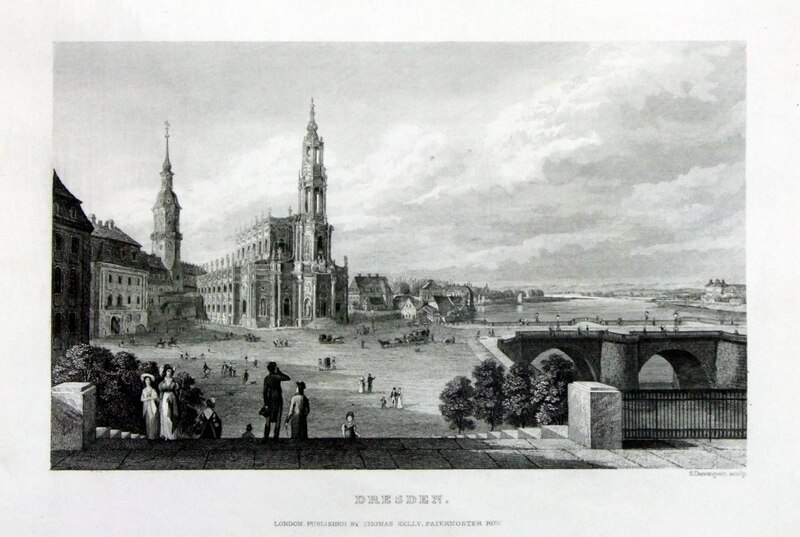 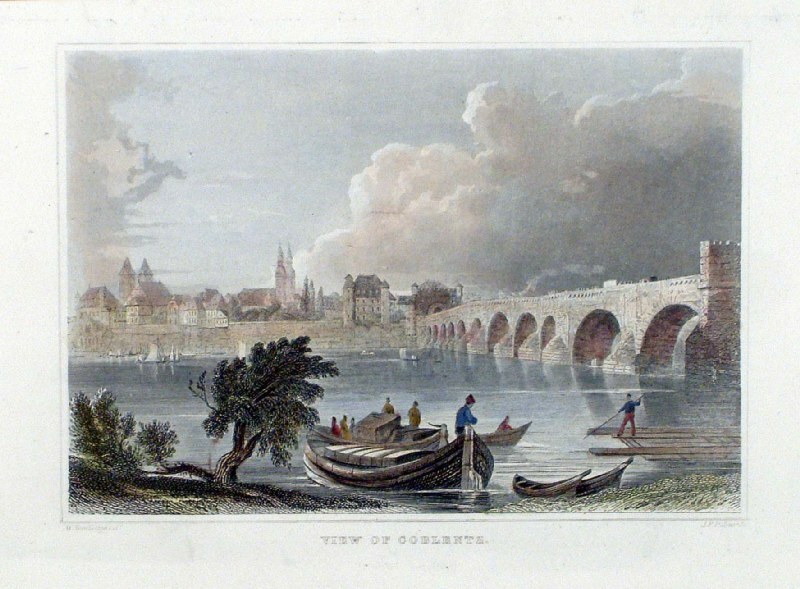 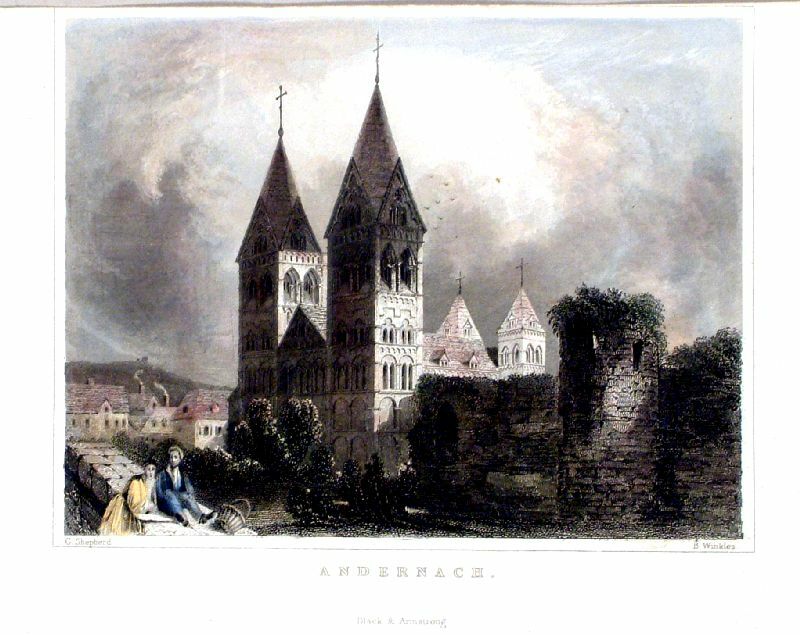 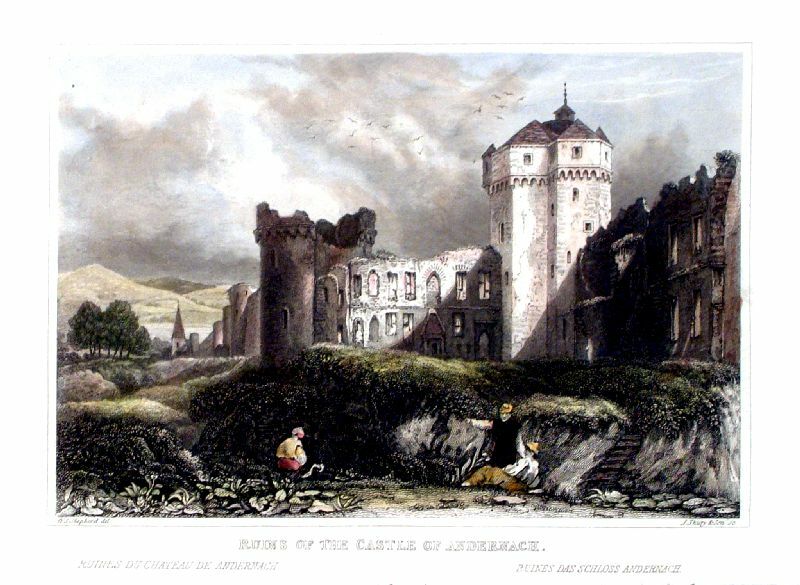 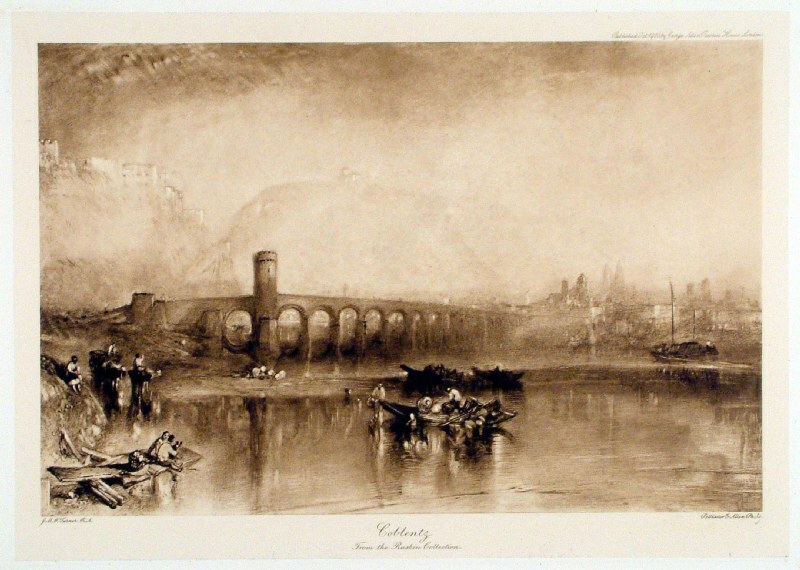 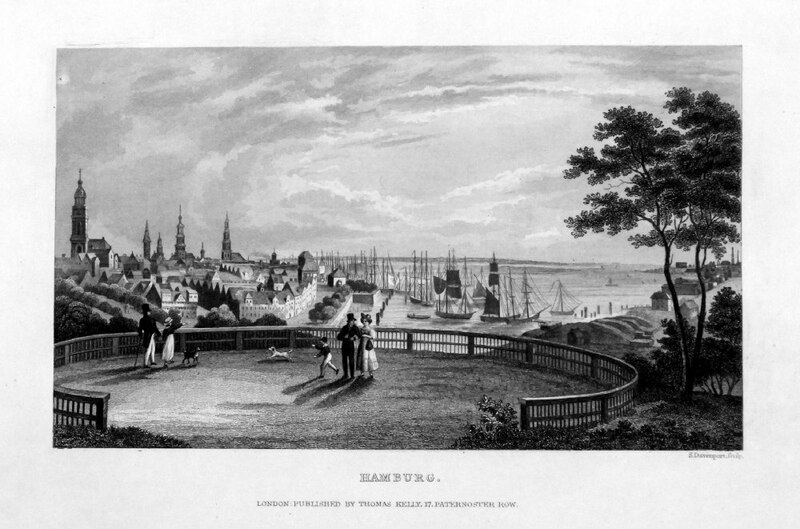 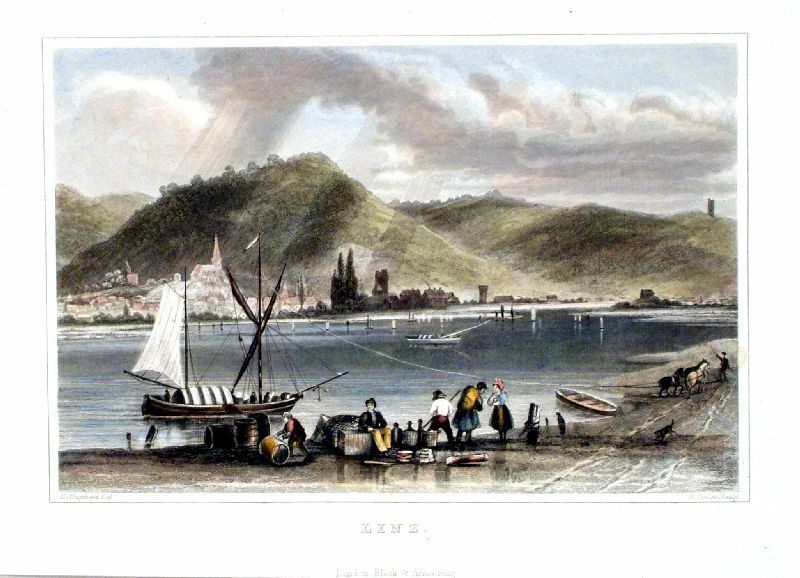 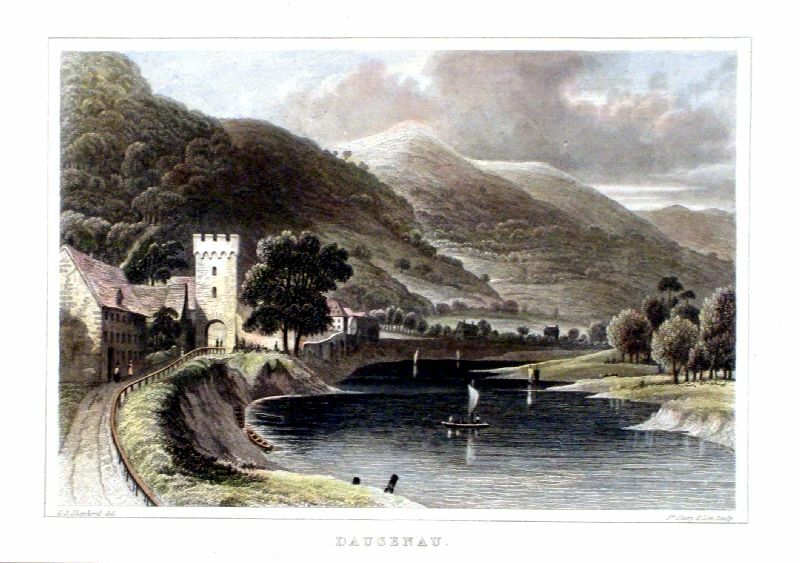 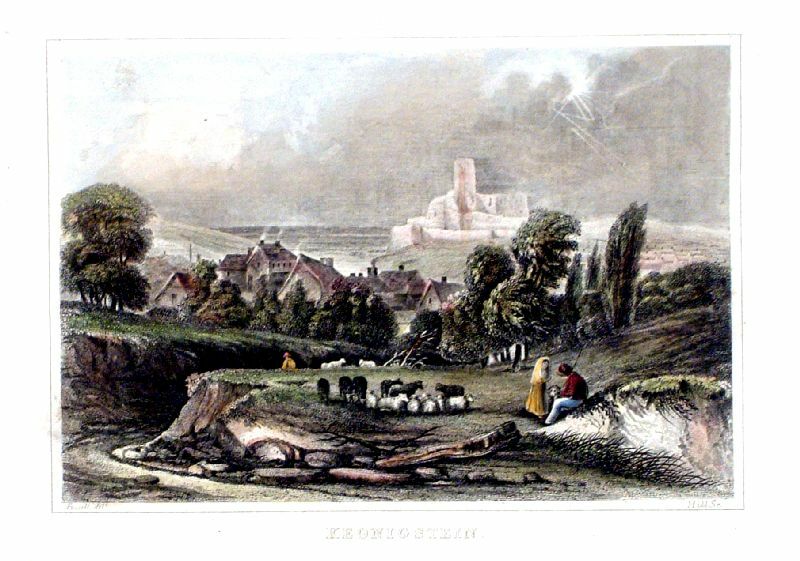 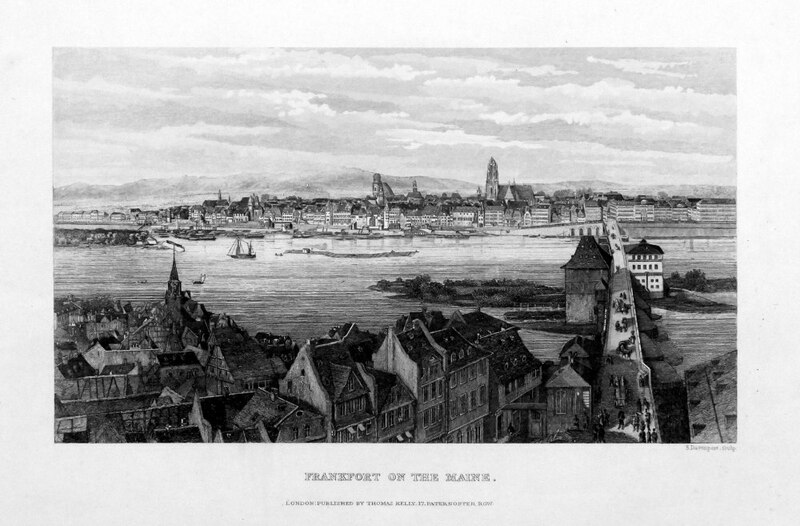 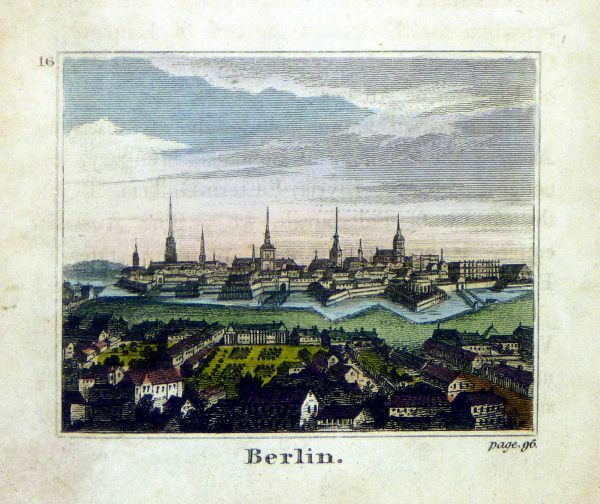 Barcherach on the Rhine (Germany) c1850 Lithograph. 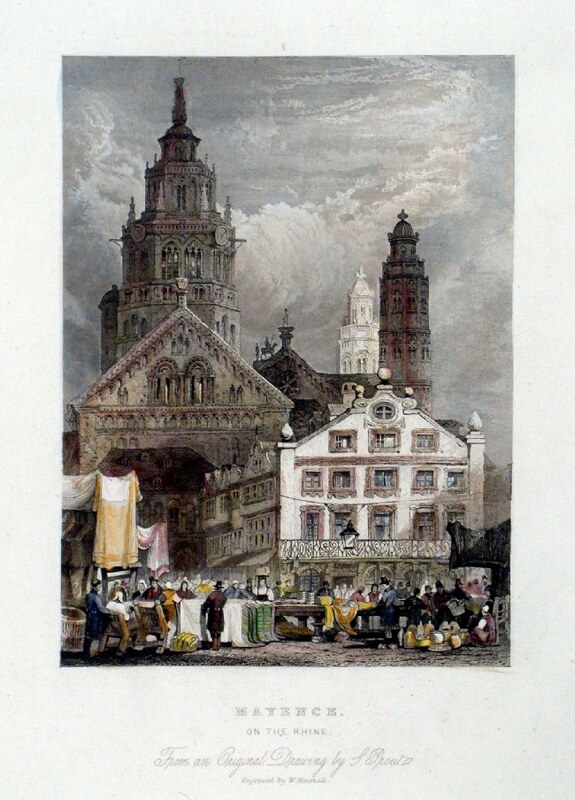 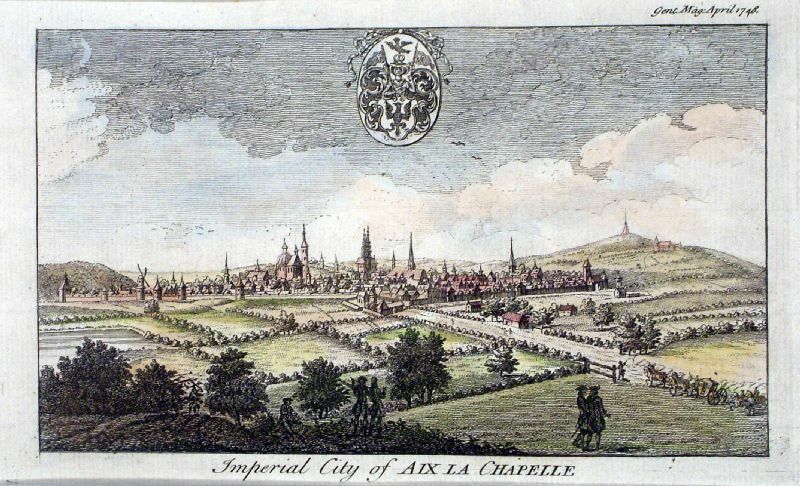 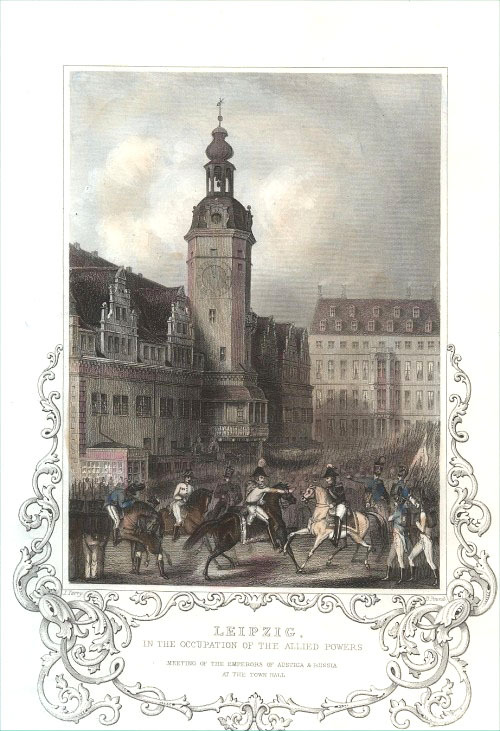 Leipzig, in the occupation of the Allied Powers. 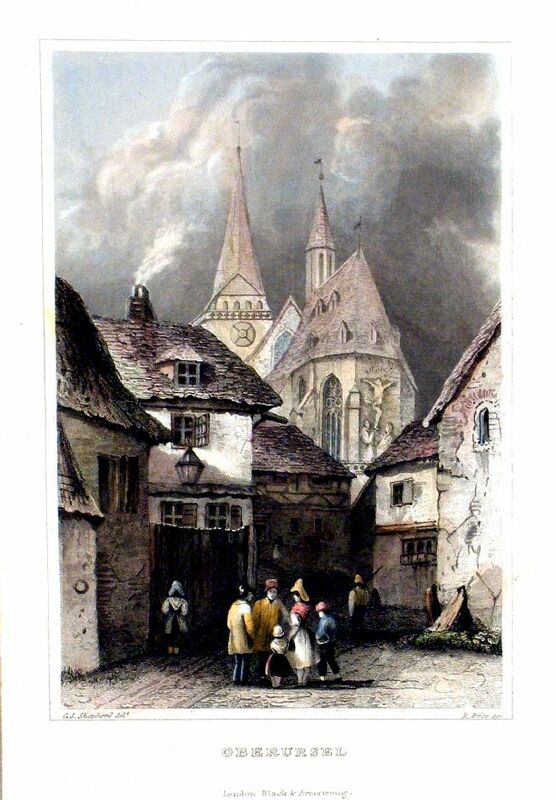 John Tallis & Co c1850. 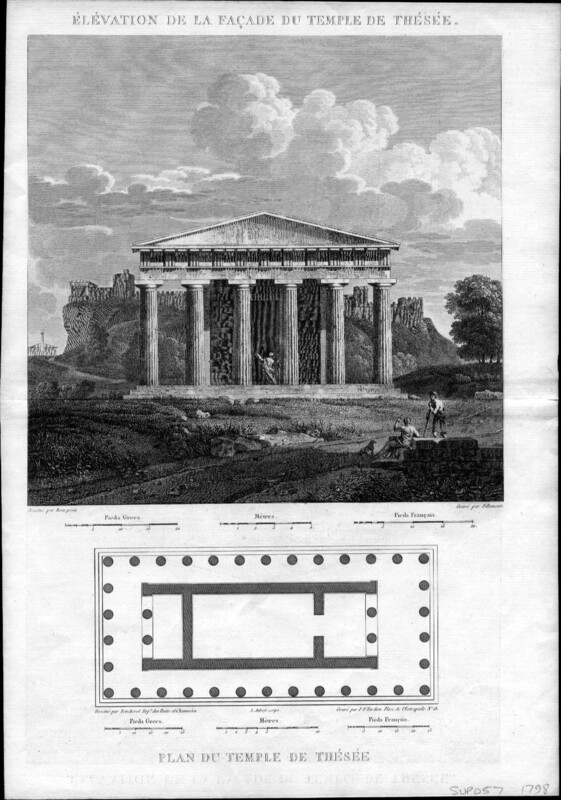 Steel Engraving. 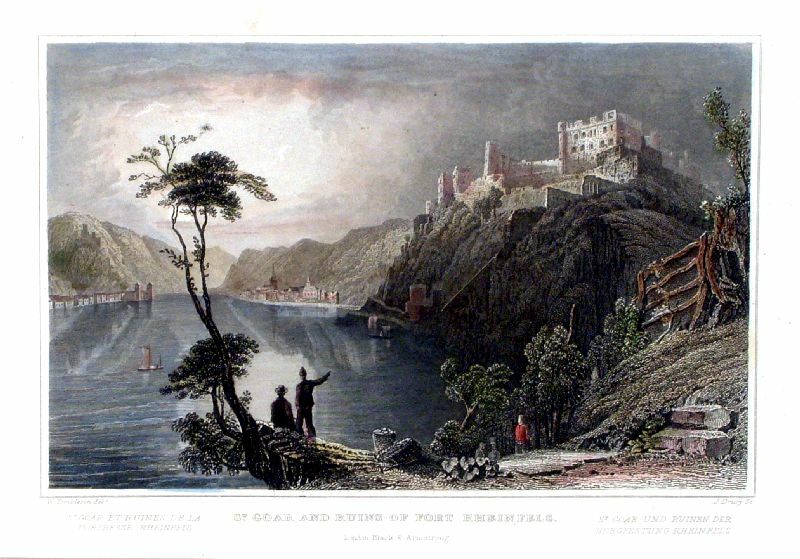 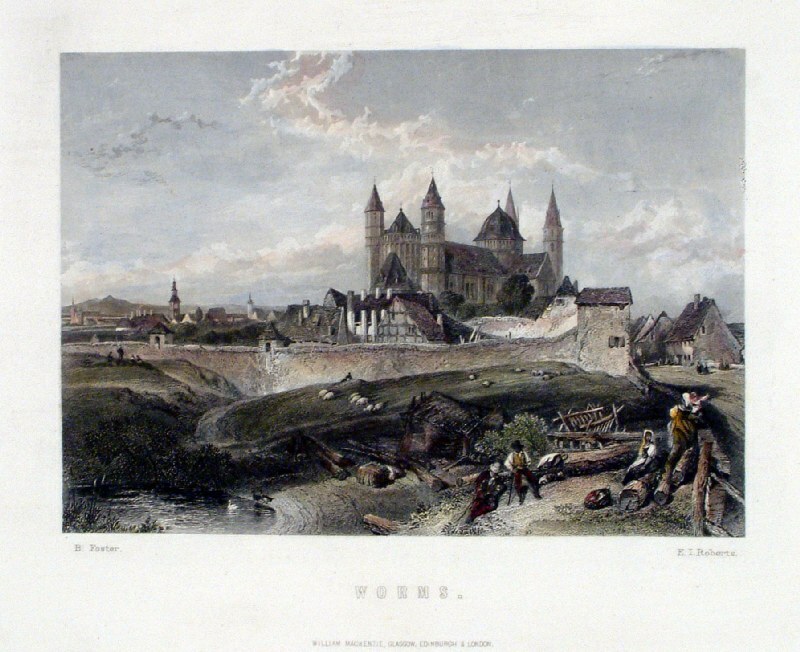 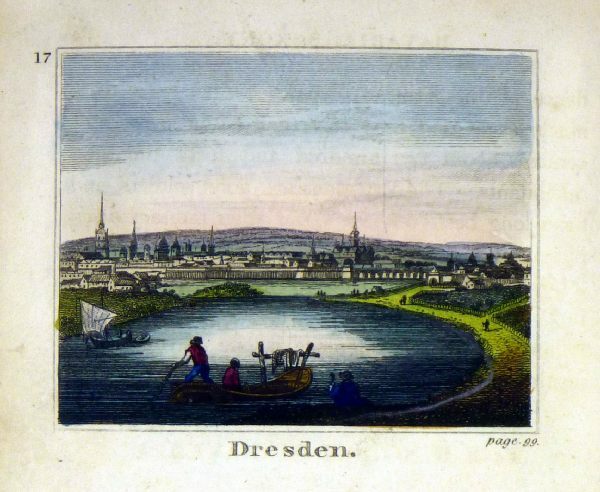 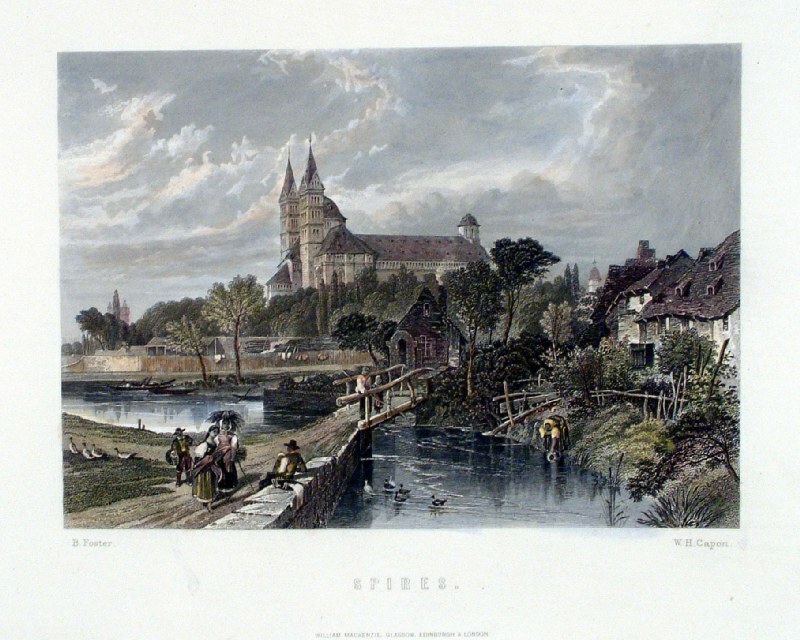 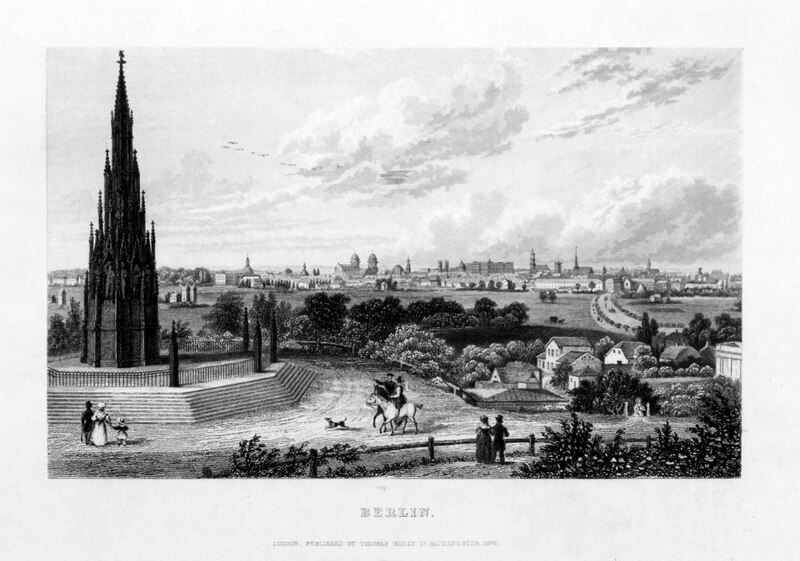 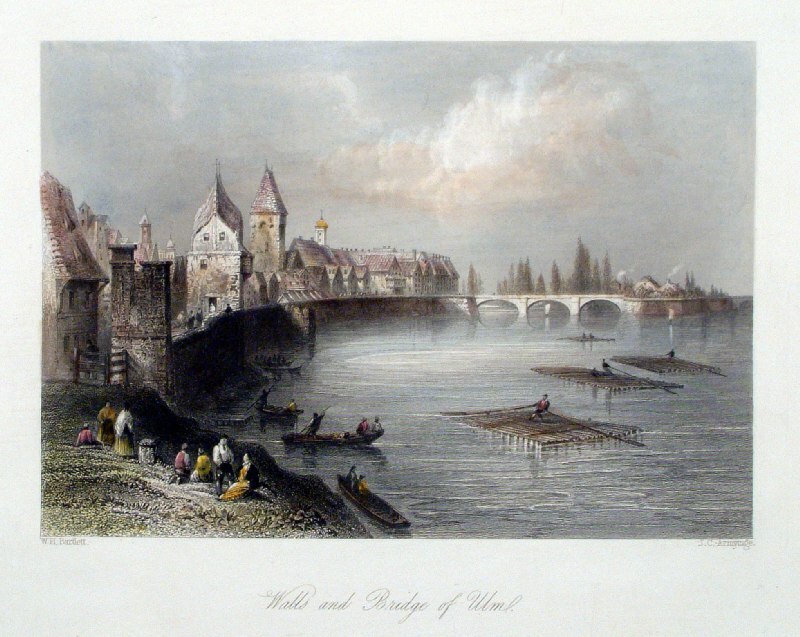 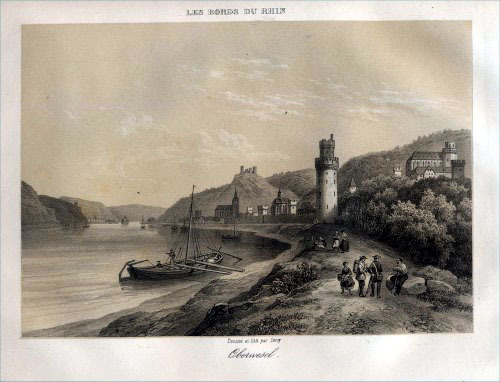 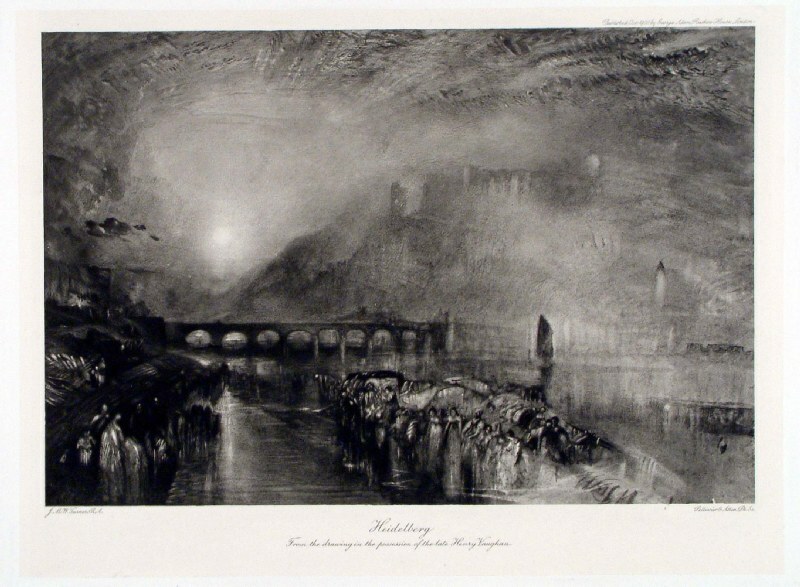 Oberwesel - Les Bords du Rhin (Germany) Deroy c1870 Lithograph. 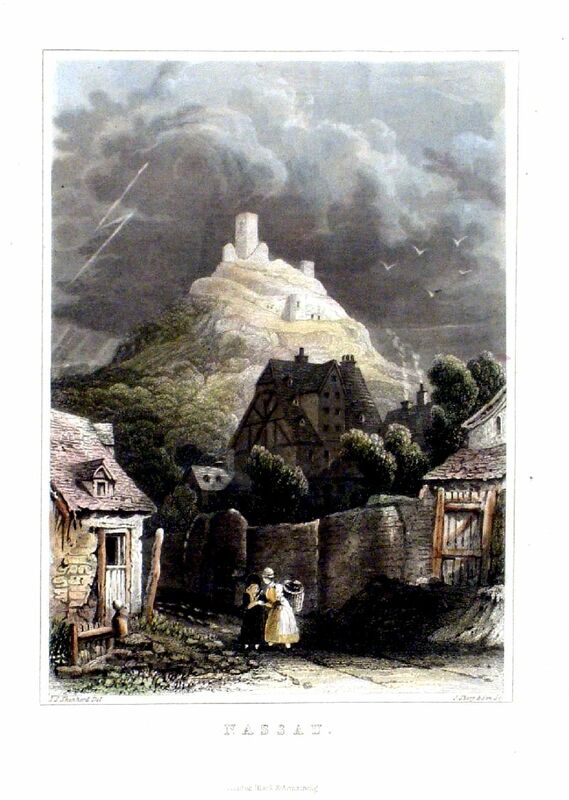 small blemish - centre sky. 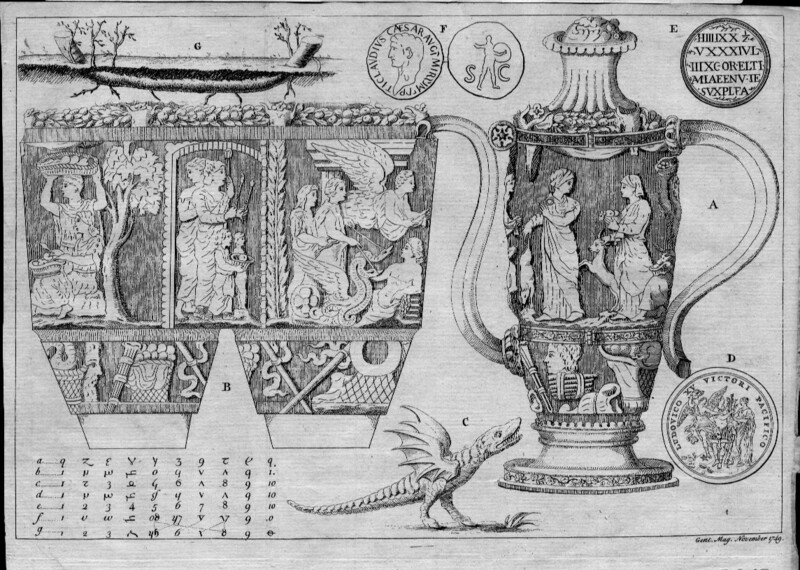 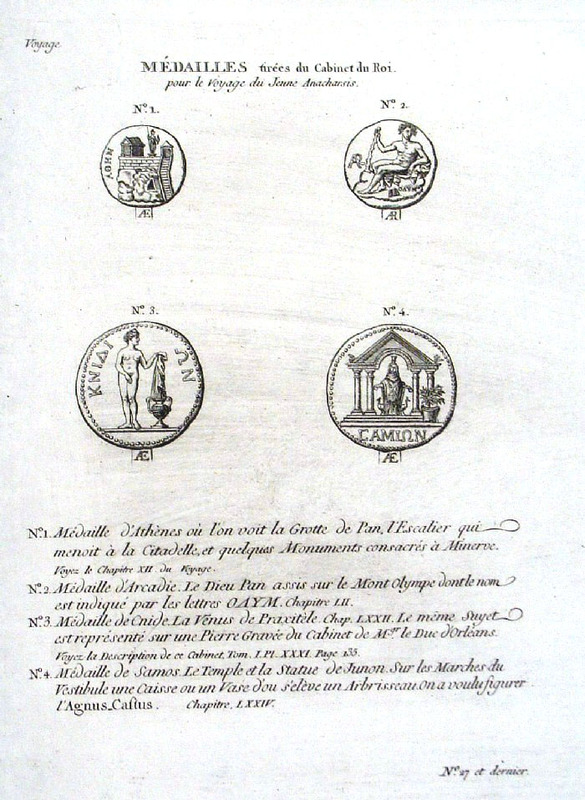 This image is of interest to the collectors of smoking, smoking apparatus and smoking techniques. 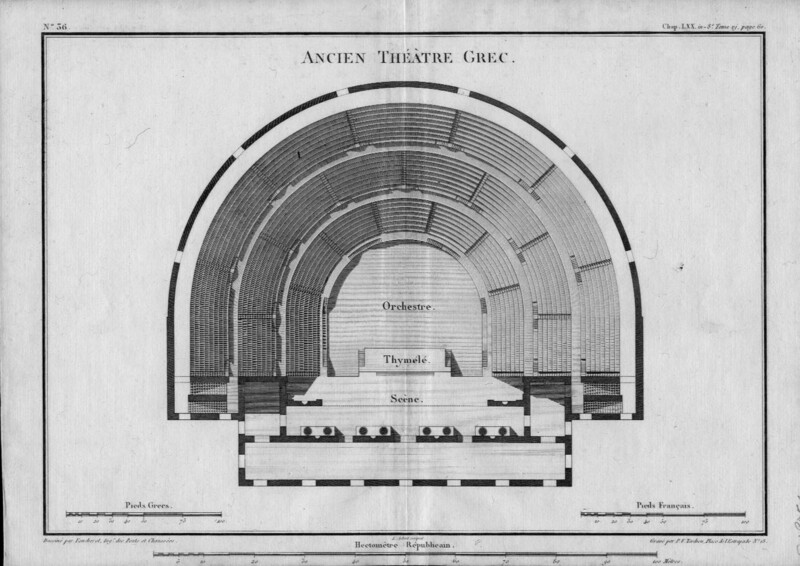 a few minor creases. 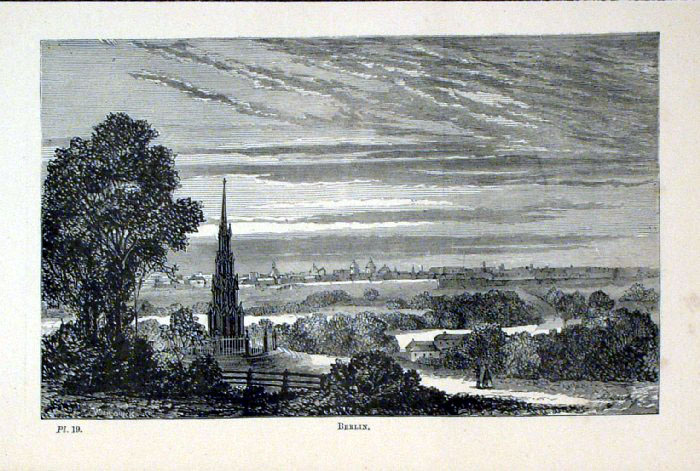 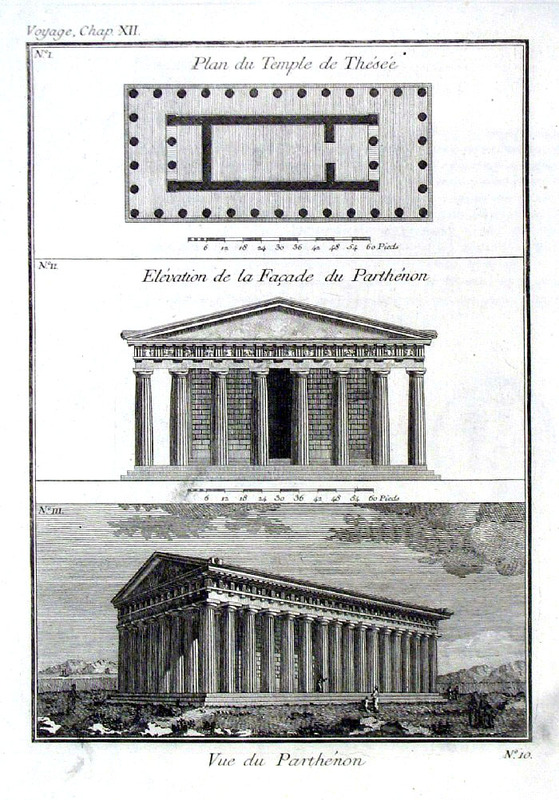 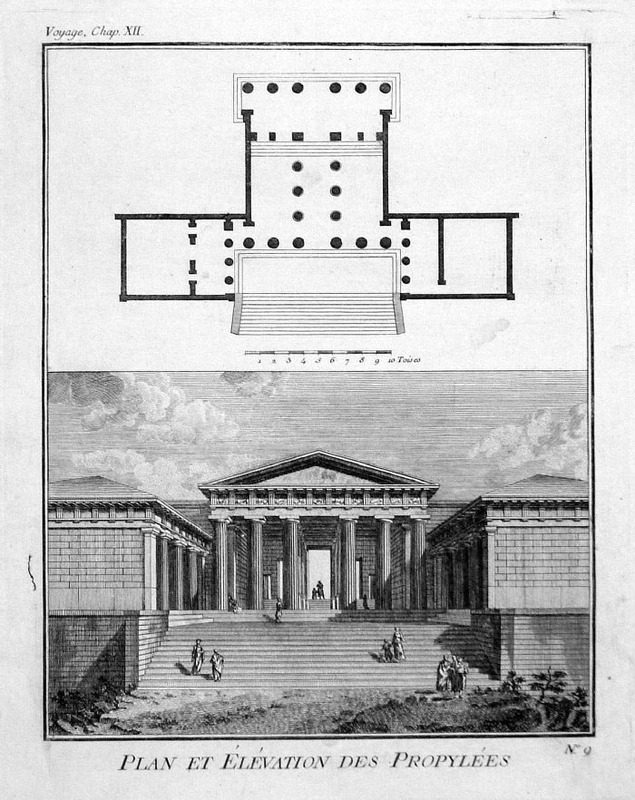 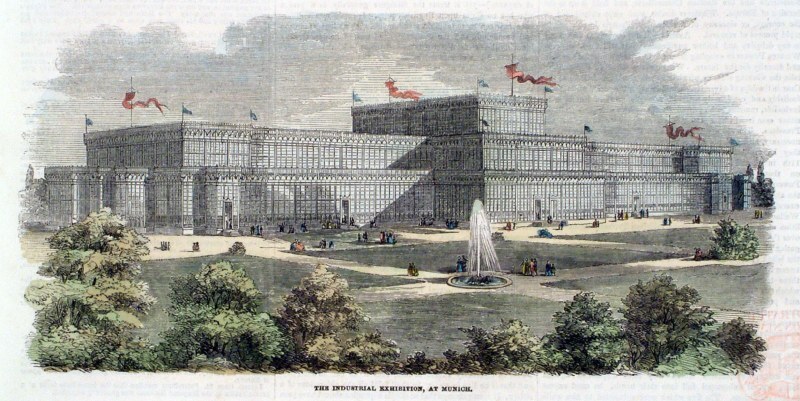 The illustration may indicate fringe patterns in sky and the shaded detail that is not present on the original. 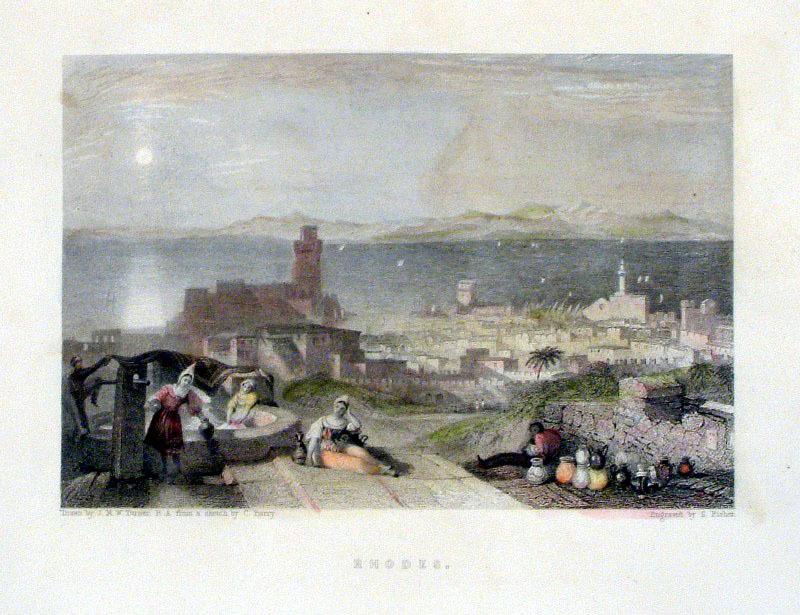 The illustration may indicate fringe patterns in the sky and shaded detail that is not present on the original. 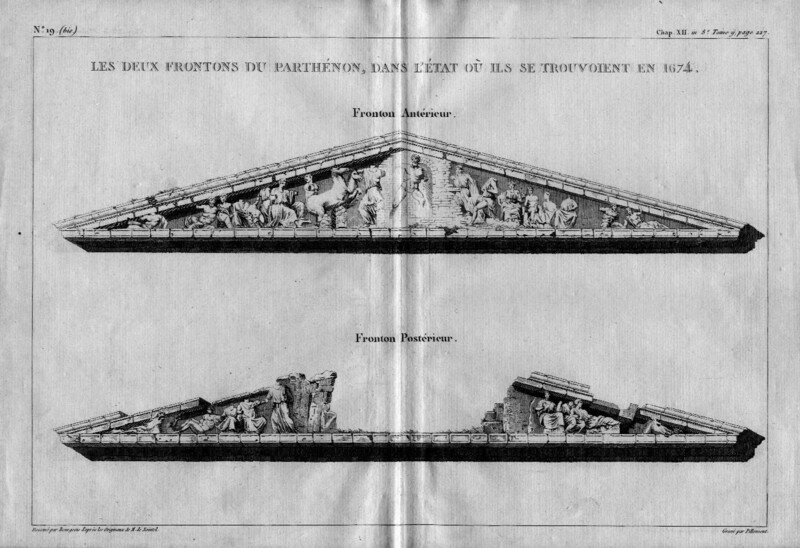 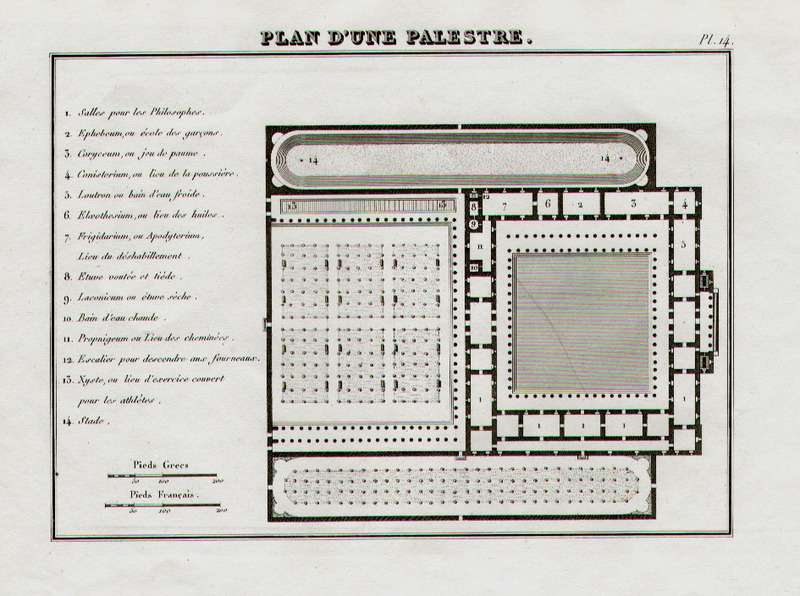 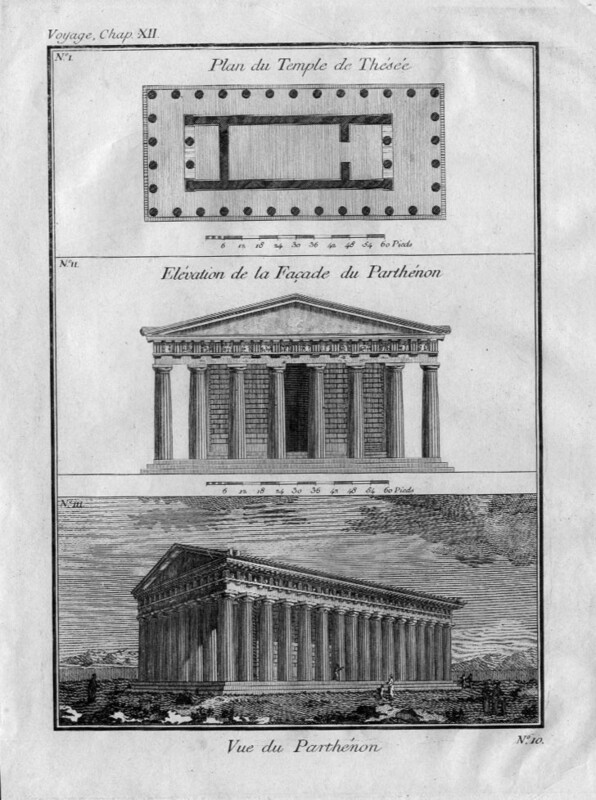 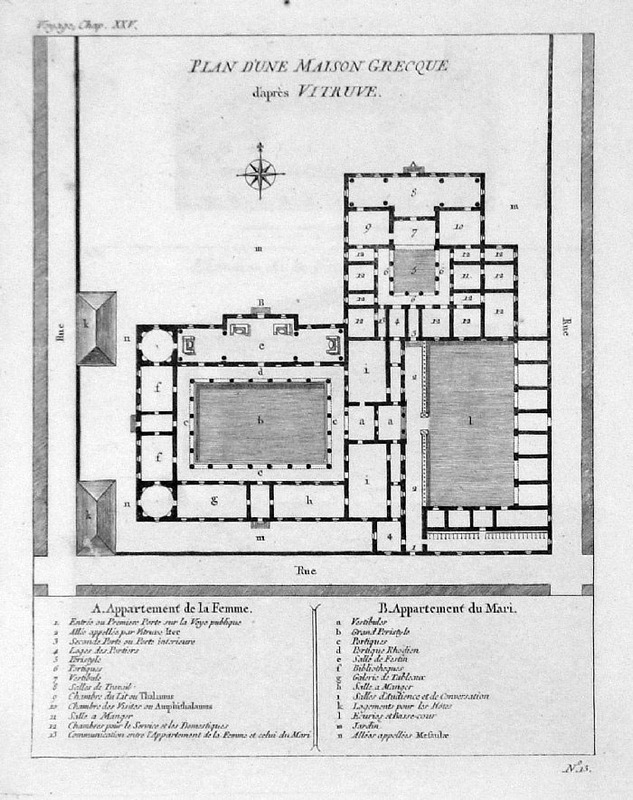 The illustration may indicate fringe patterns in the shaded detail that is not present on the original. 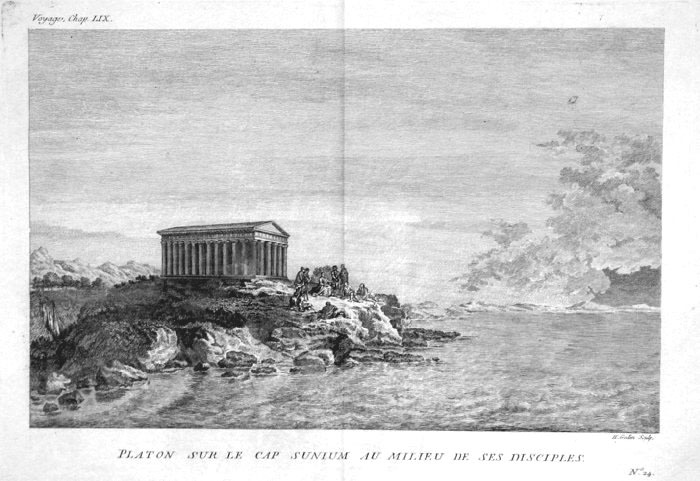 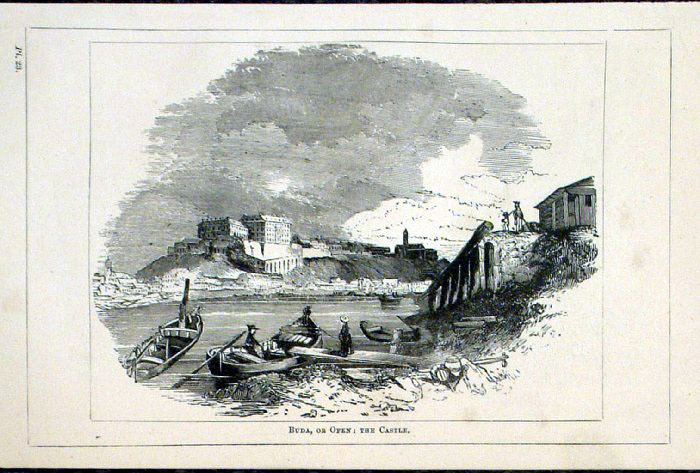 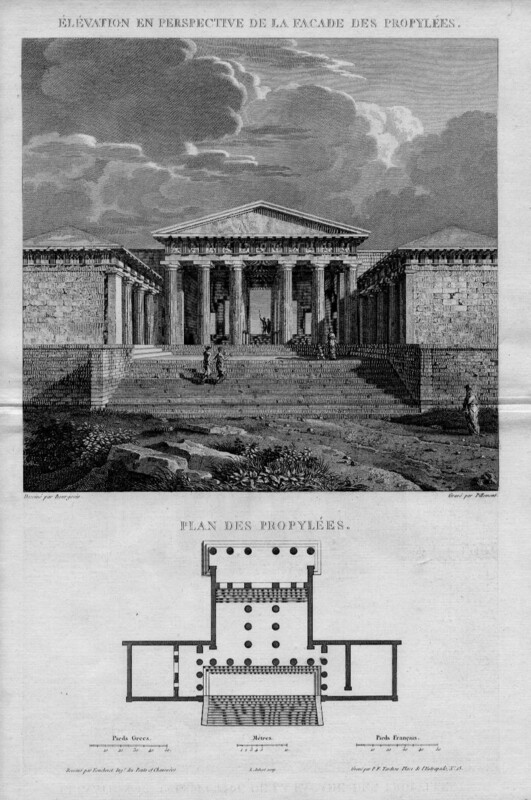 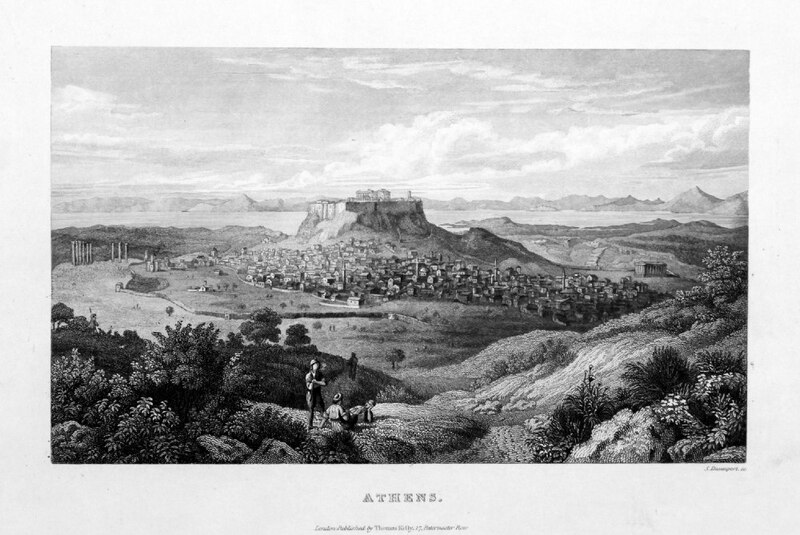 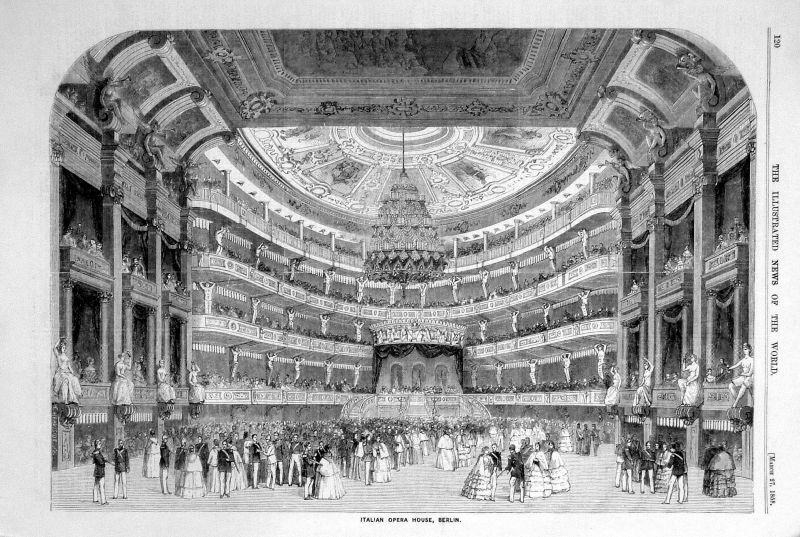 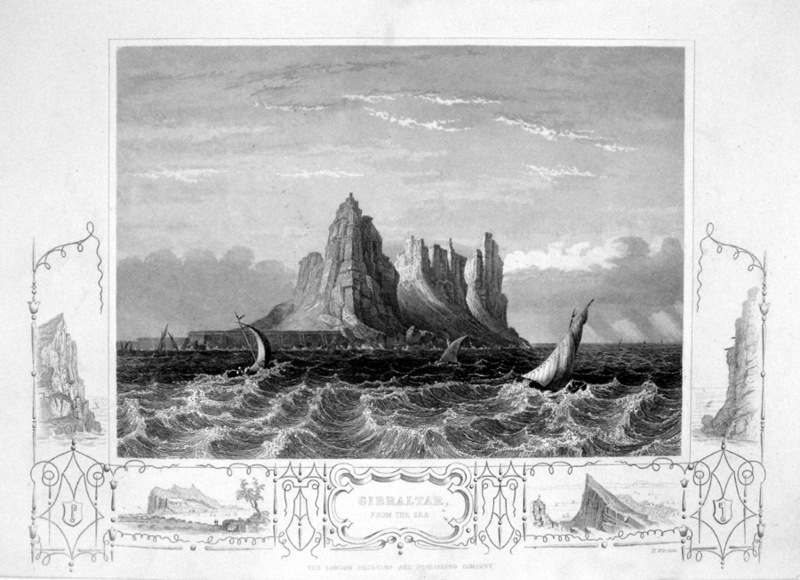 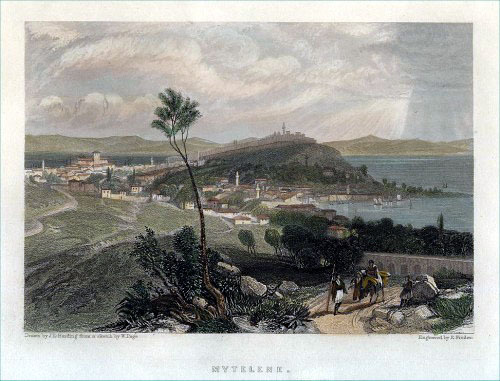 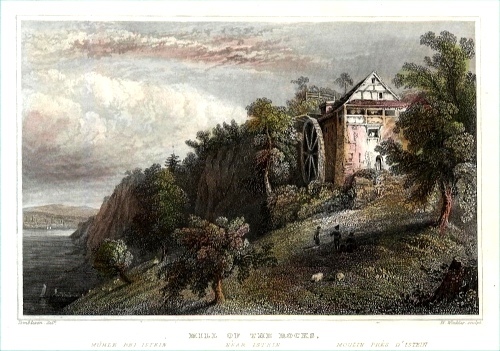 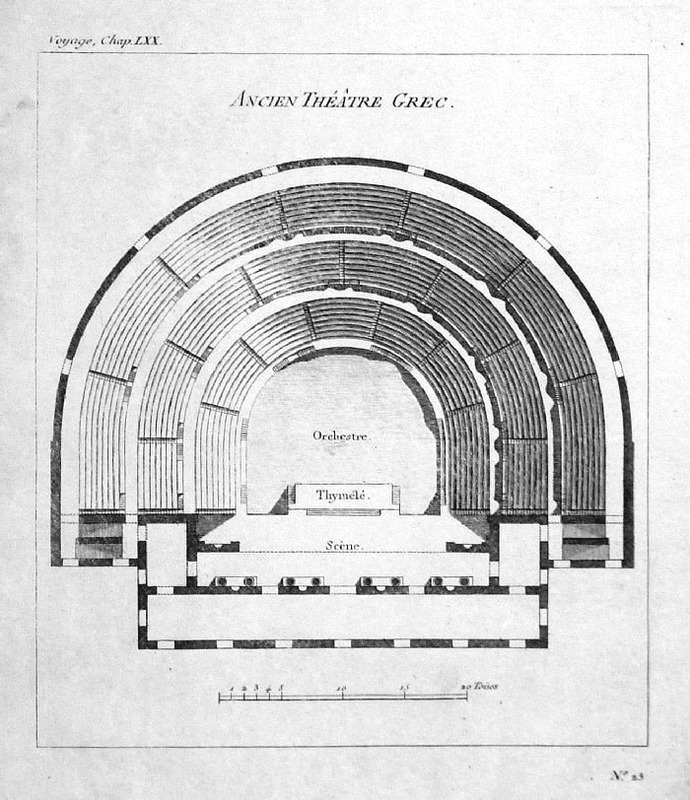 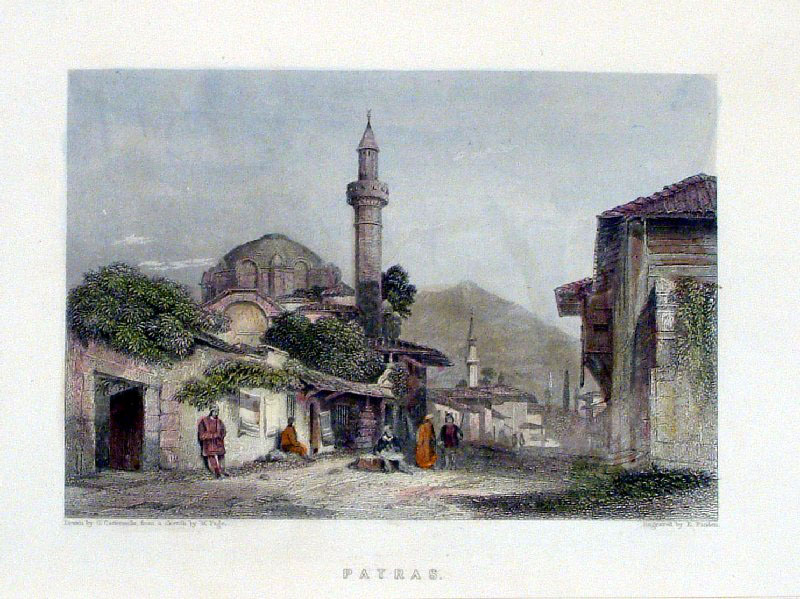 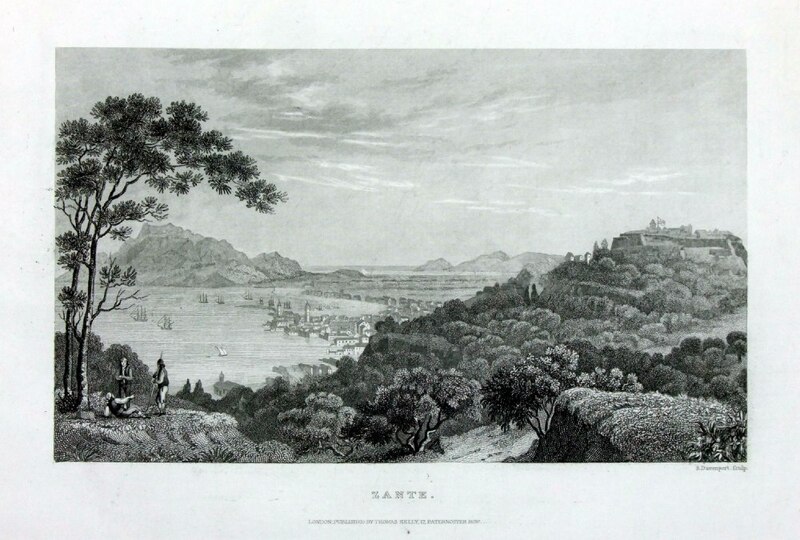 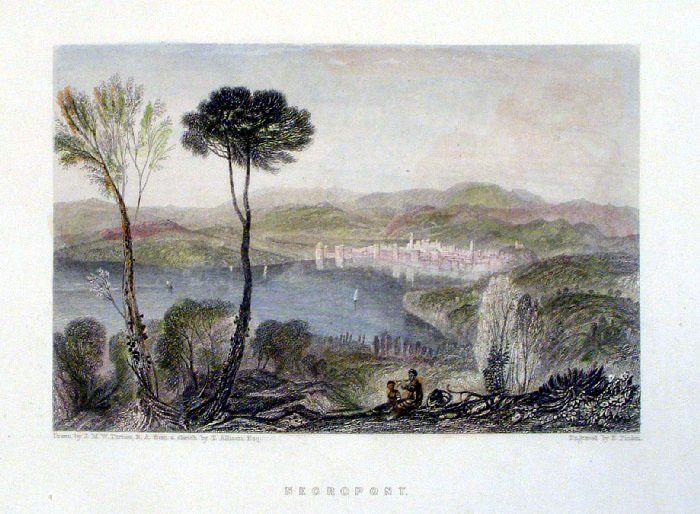 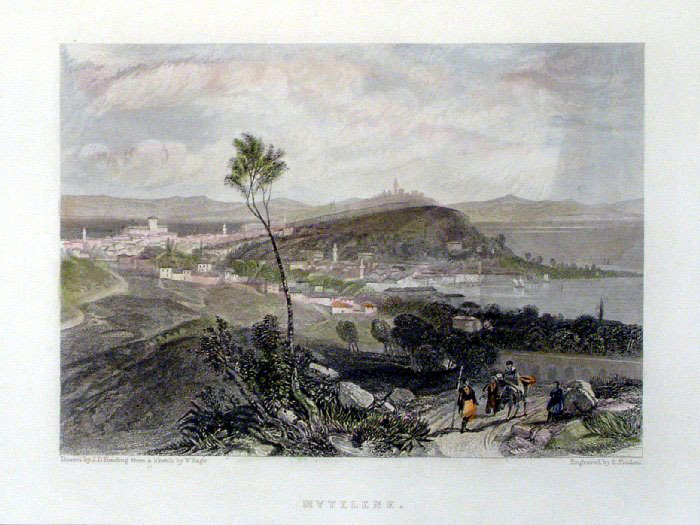 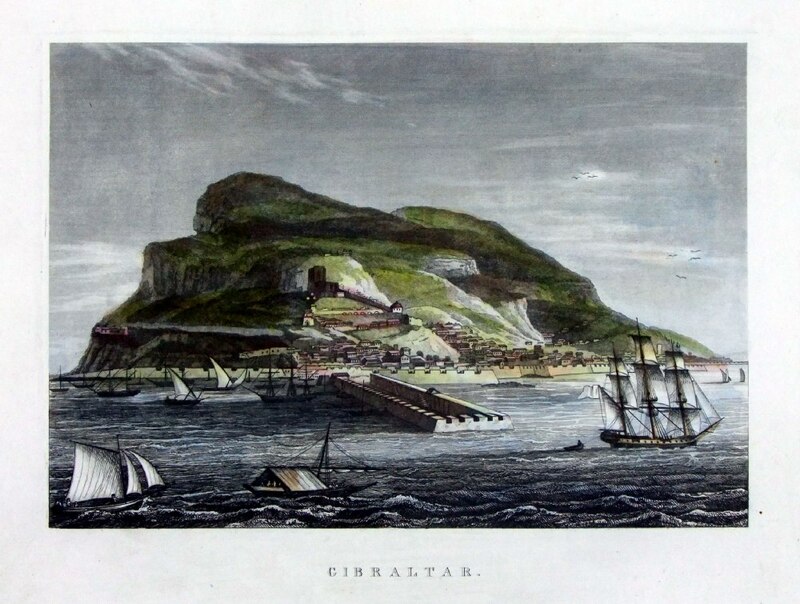 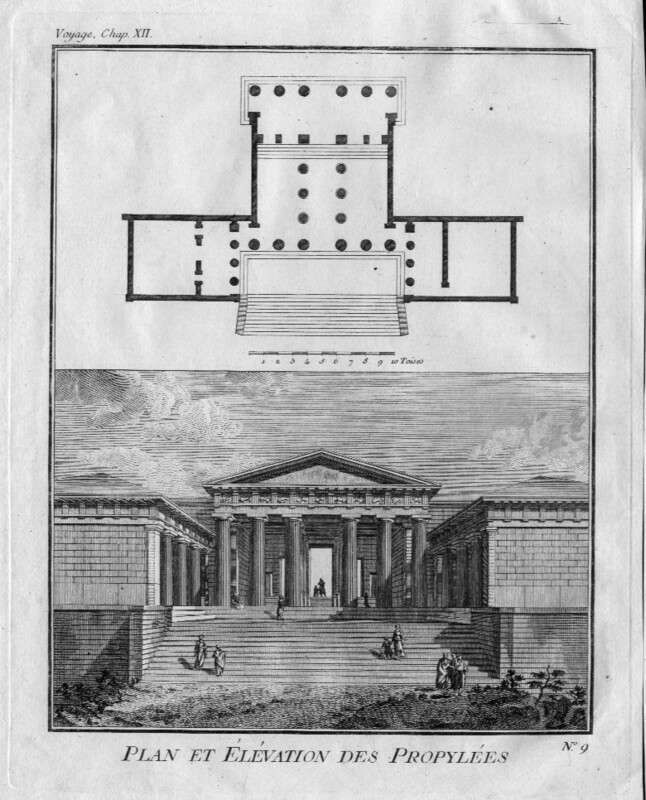 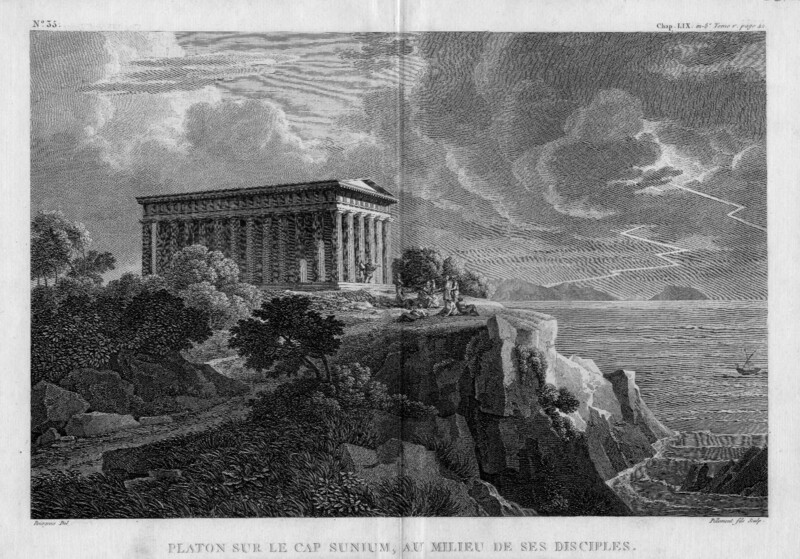 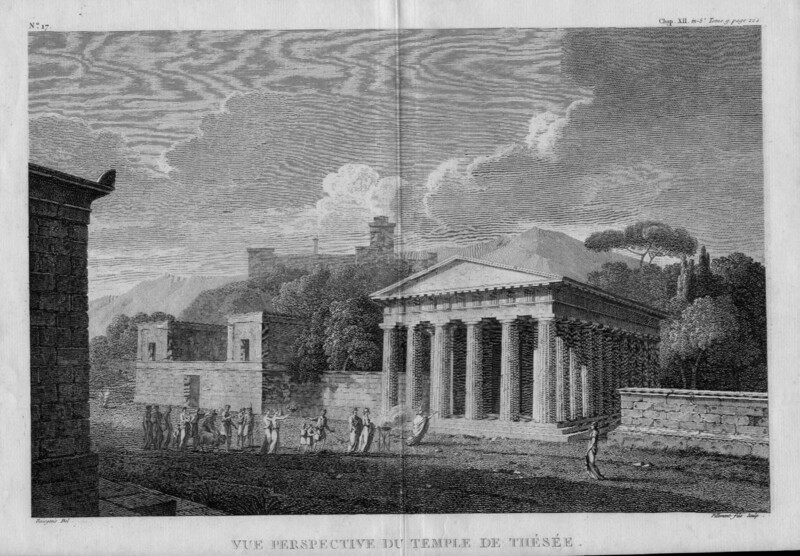 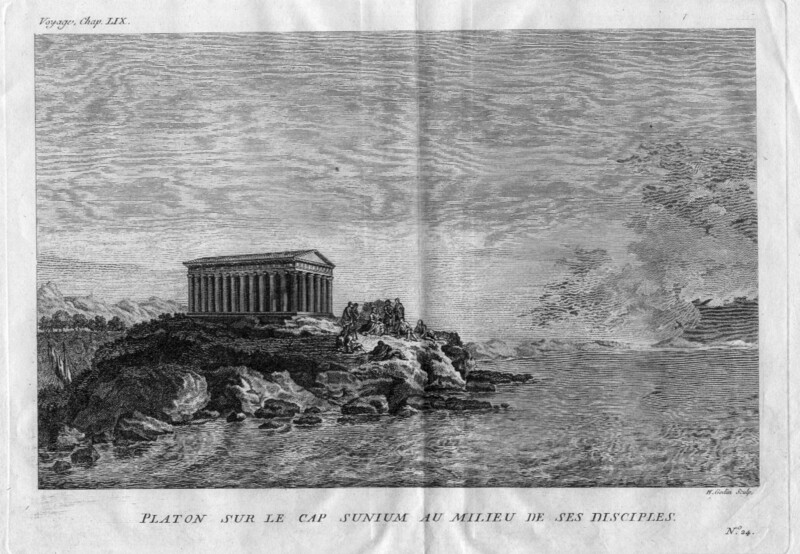 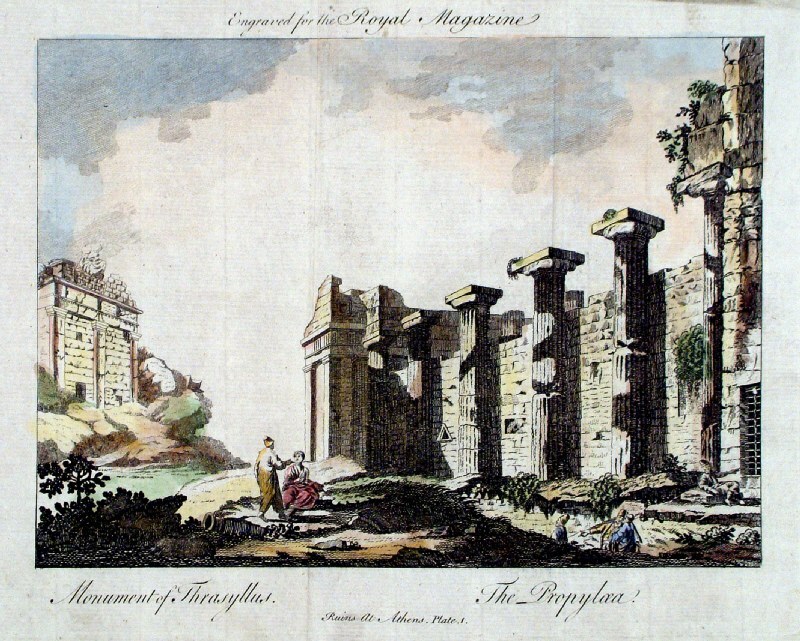 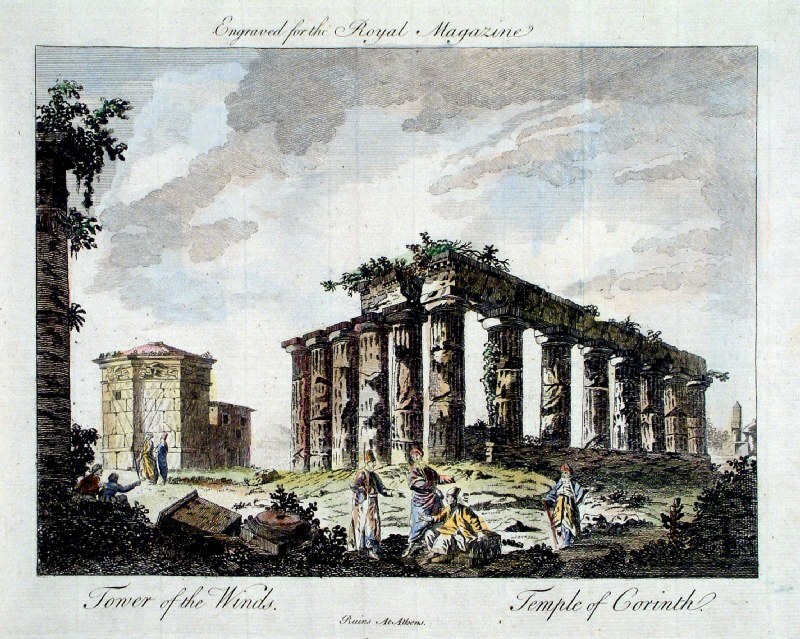 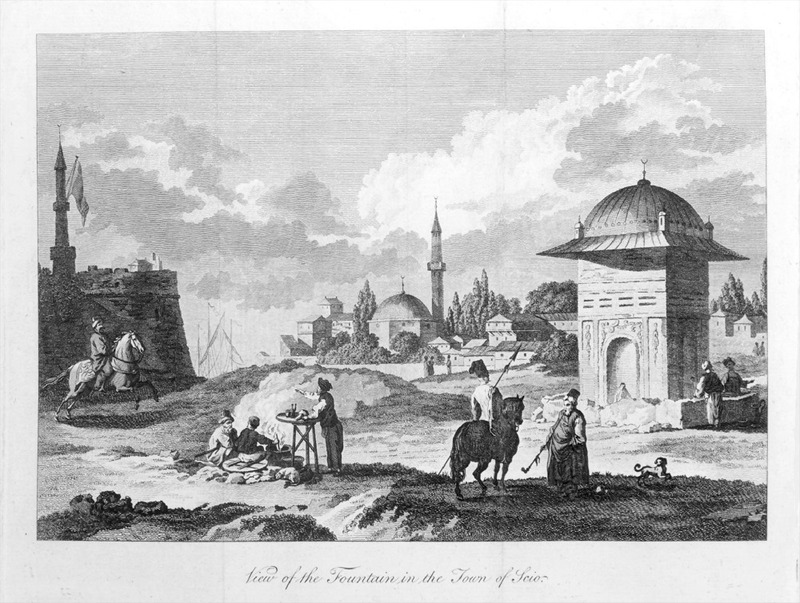 Mytelene (Lesbos, Greece) Harding Finden / Fullarton c1840 Steel Engraving.